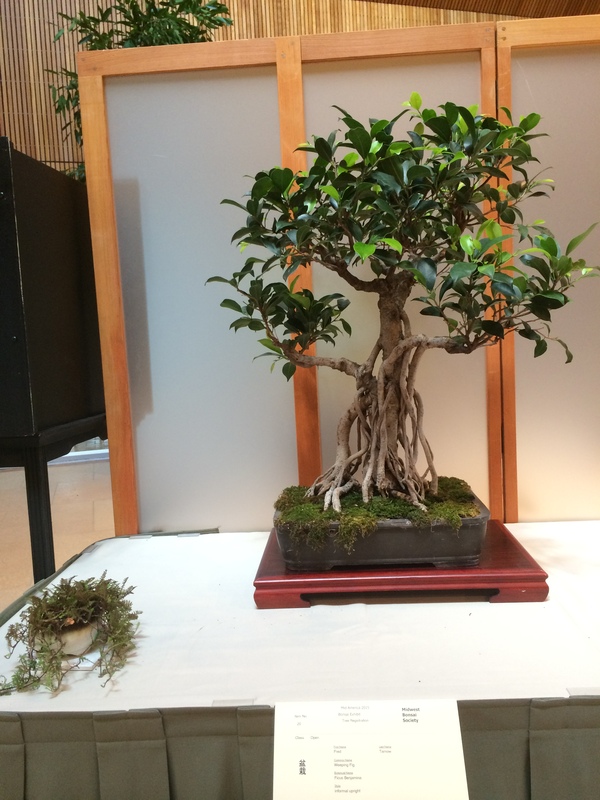 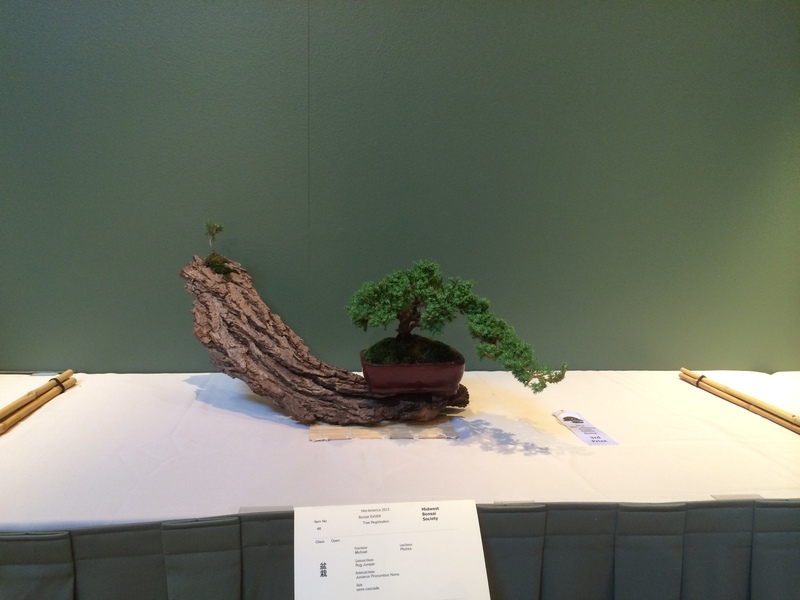 The Exhibit was great again this year with many amazing trees. 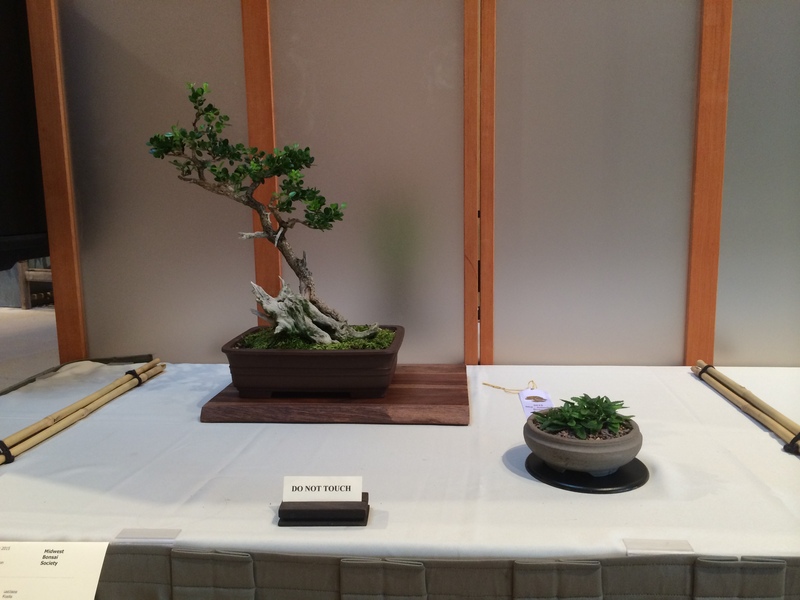 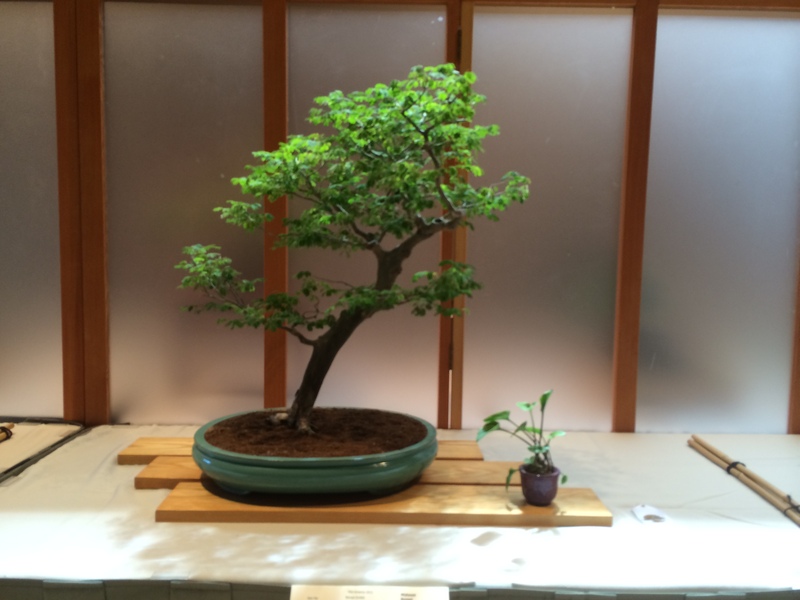 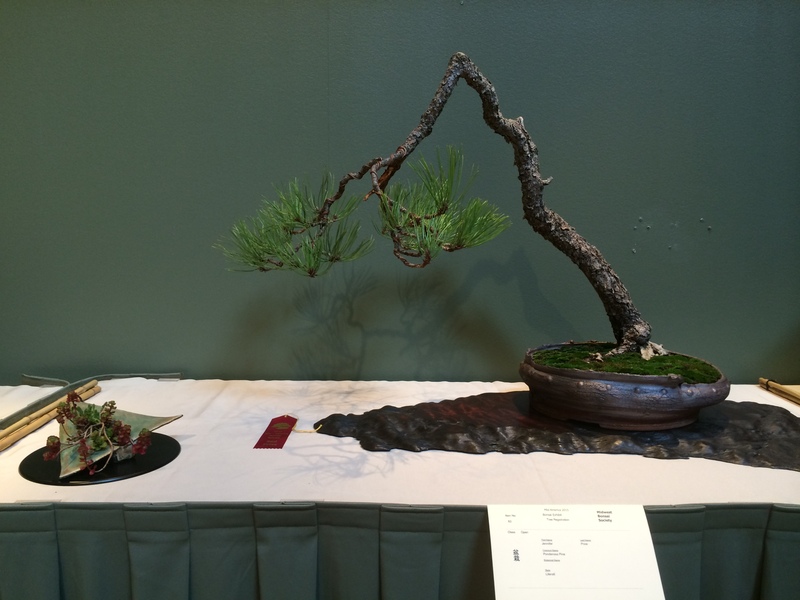 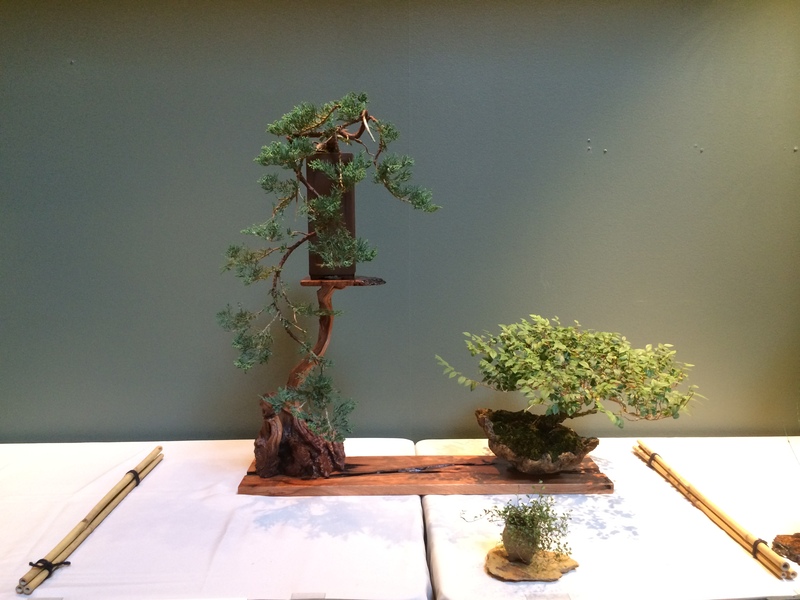 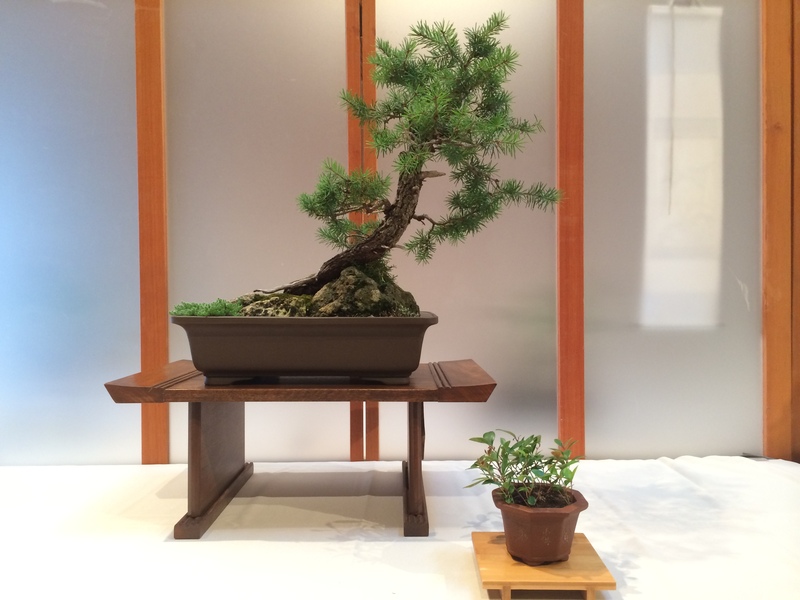 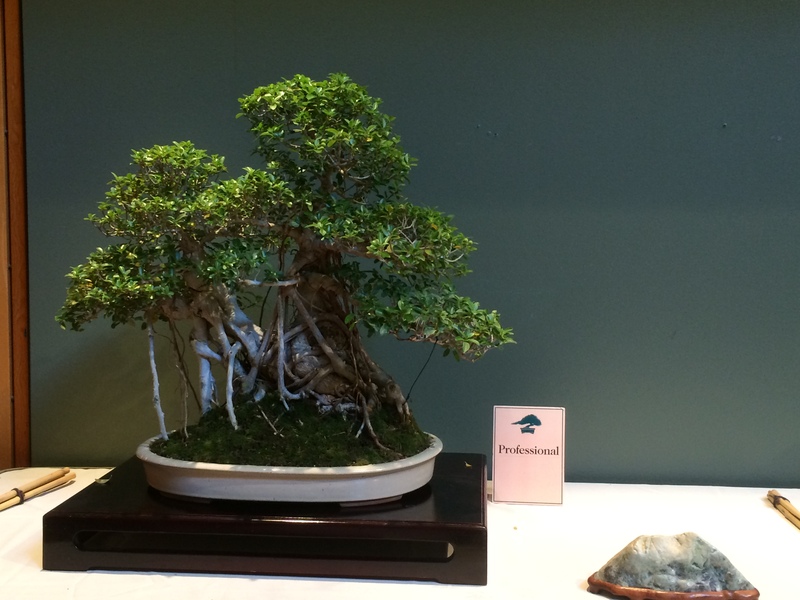 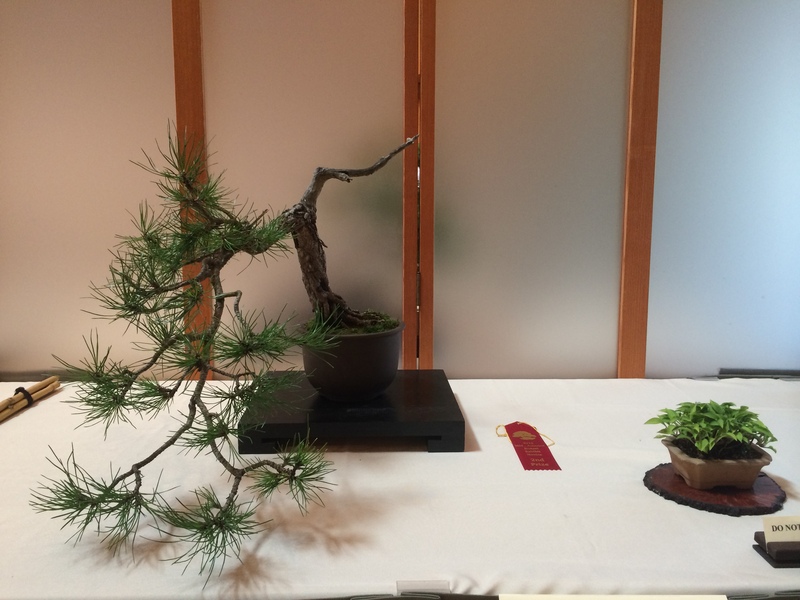 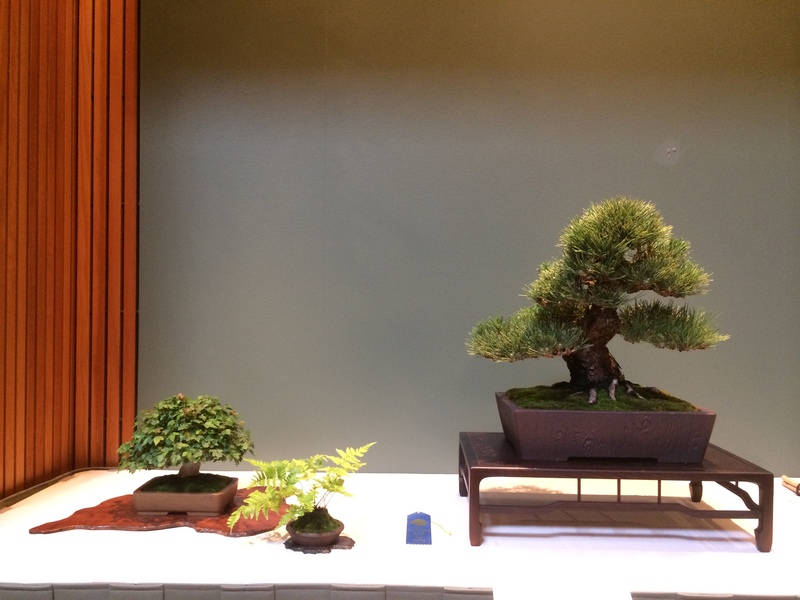 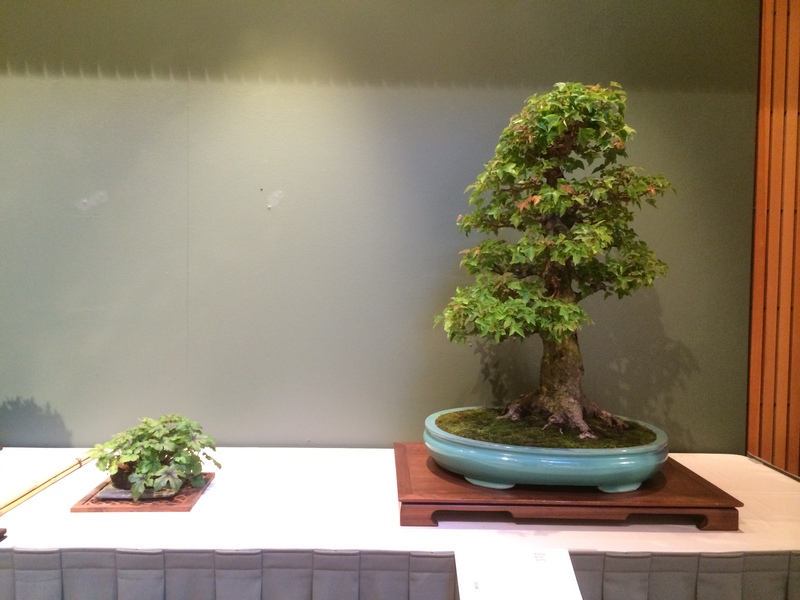 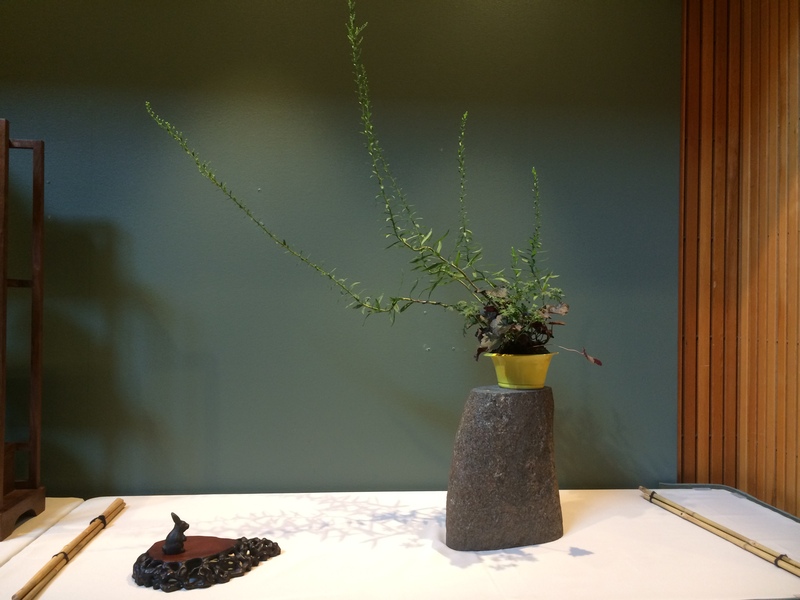 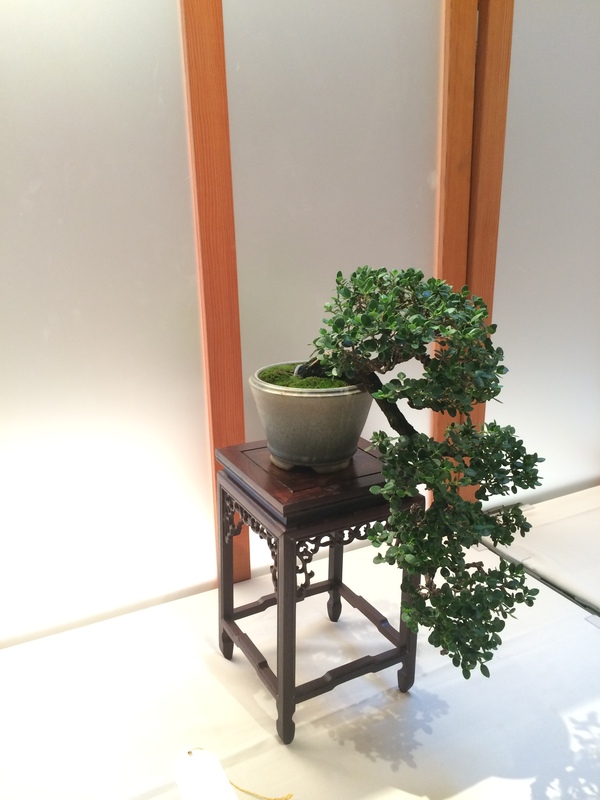 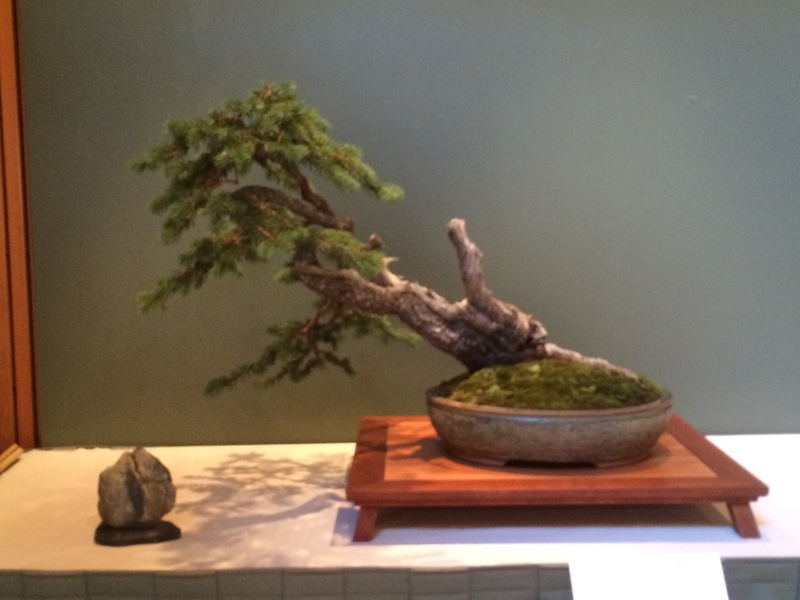 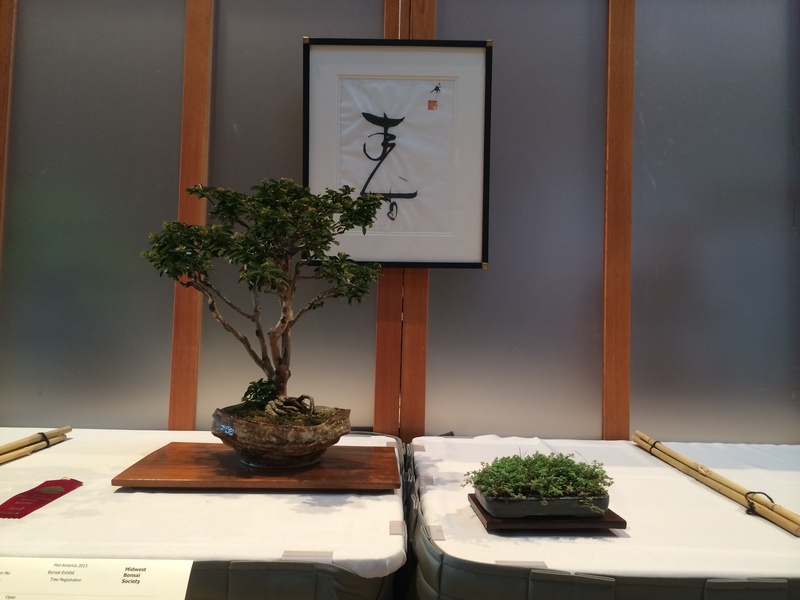 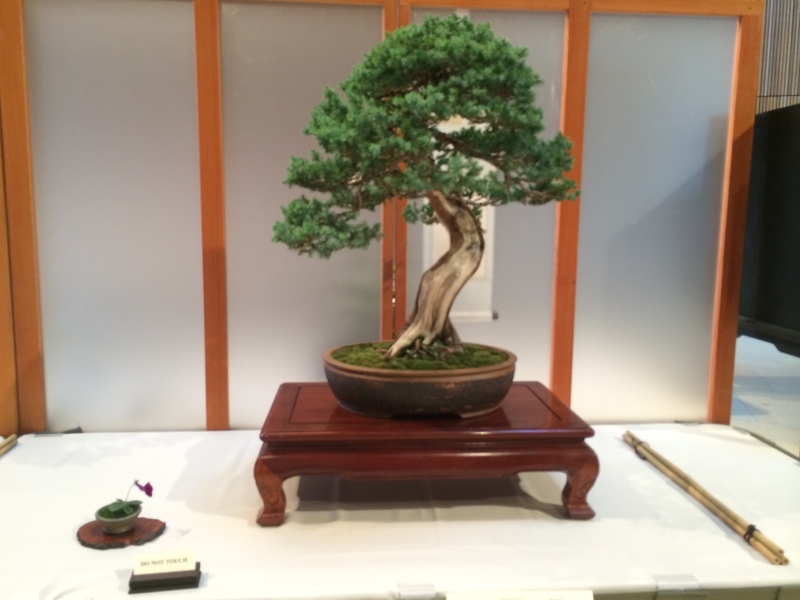 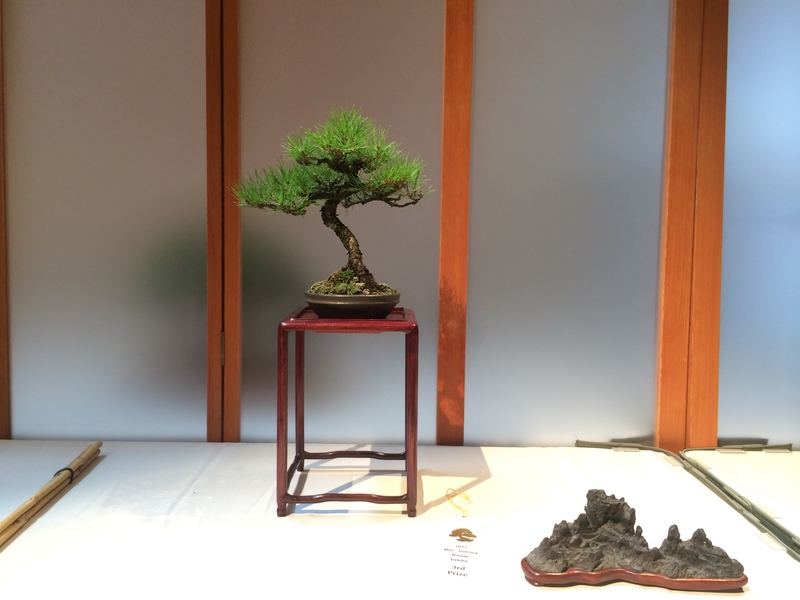 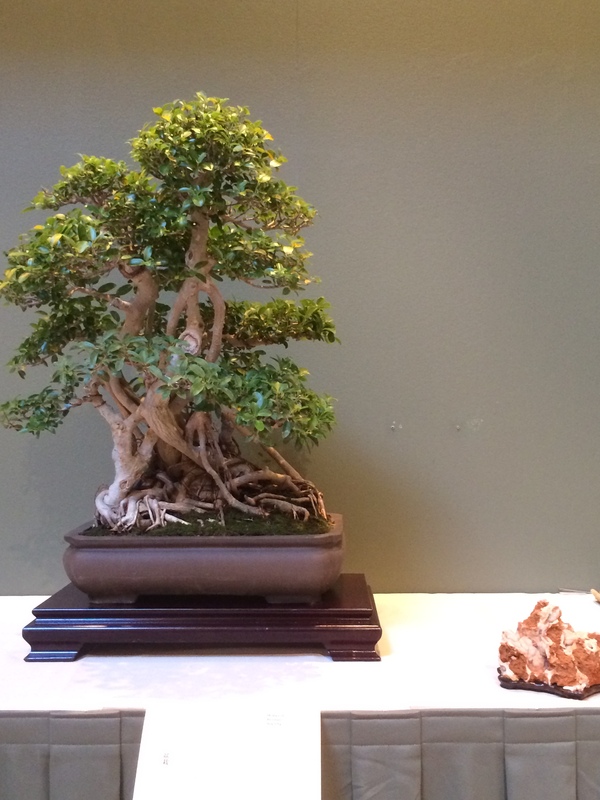 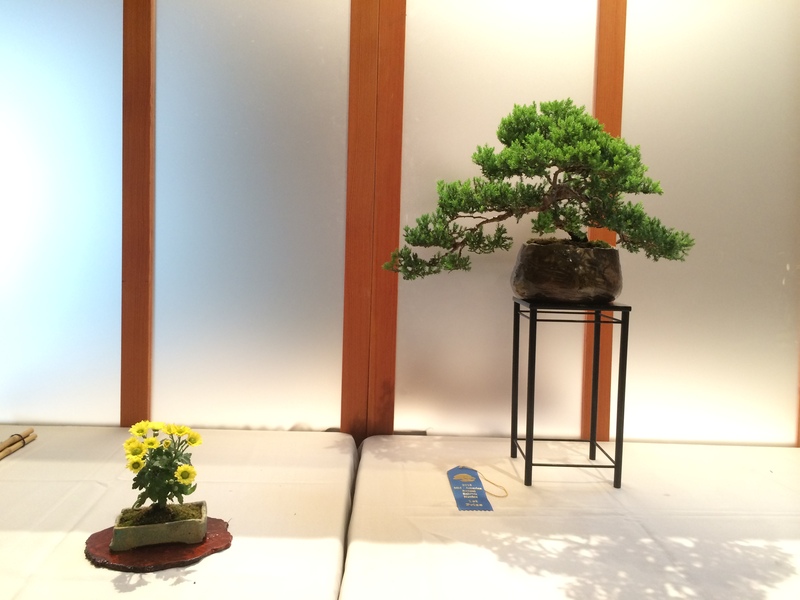 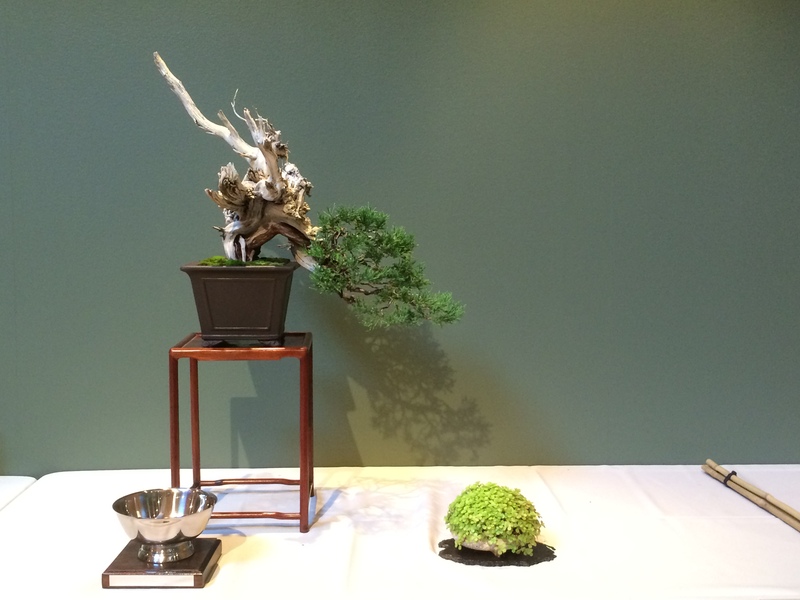 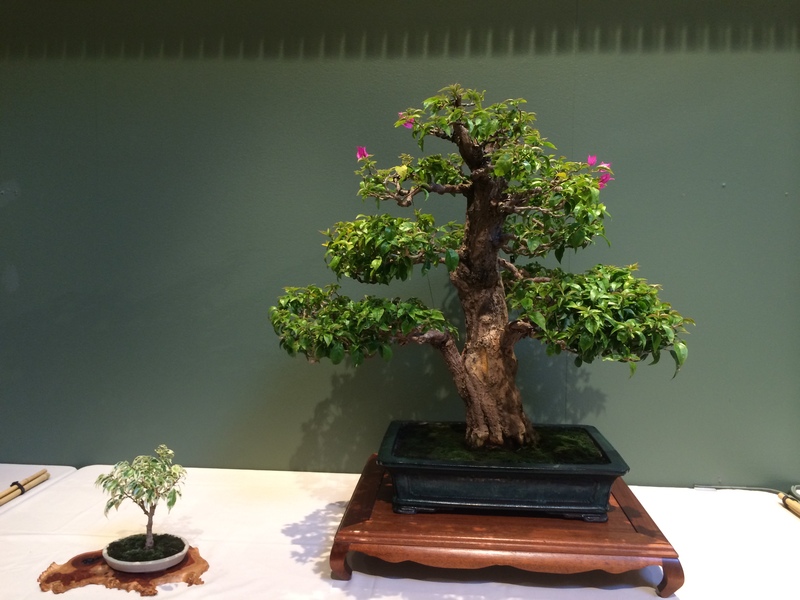 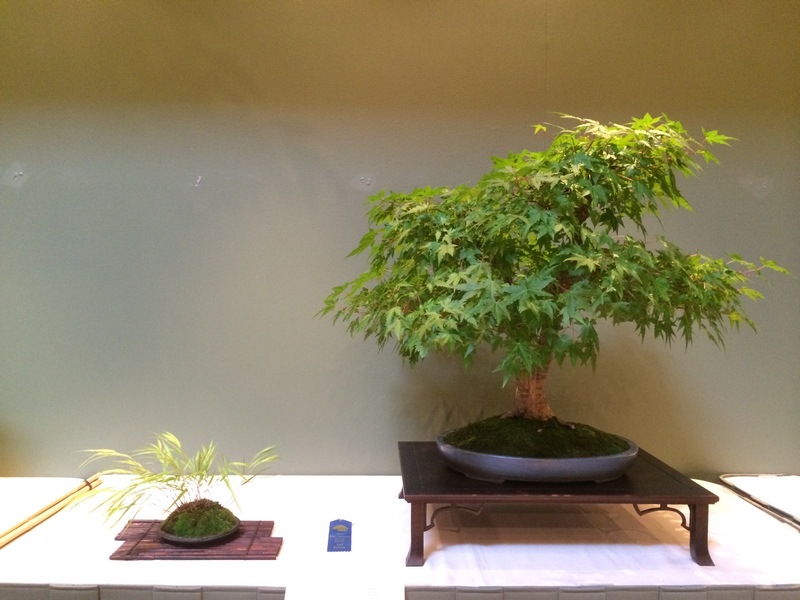 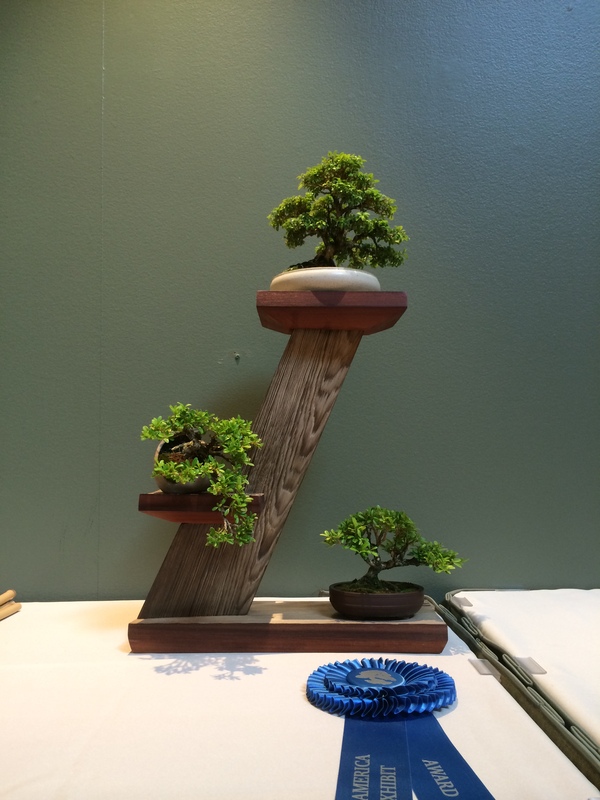 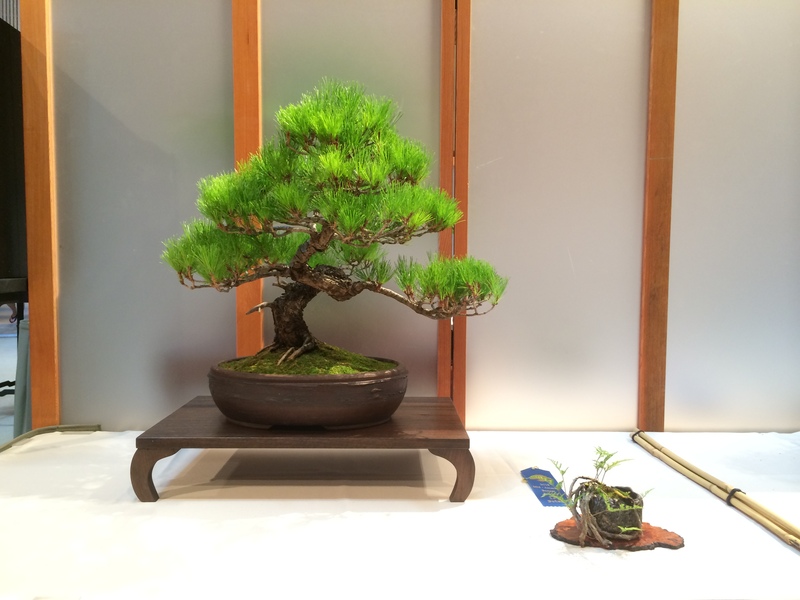 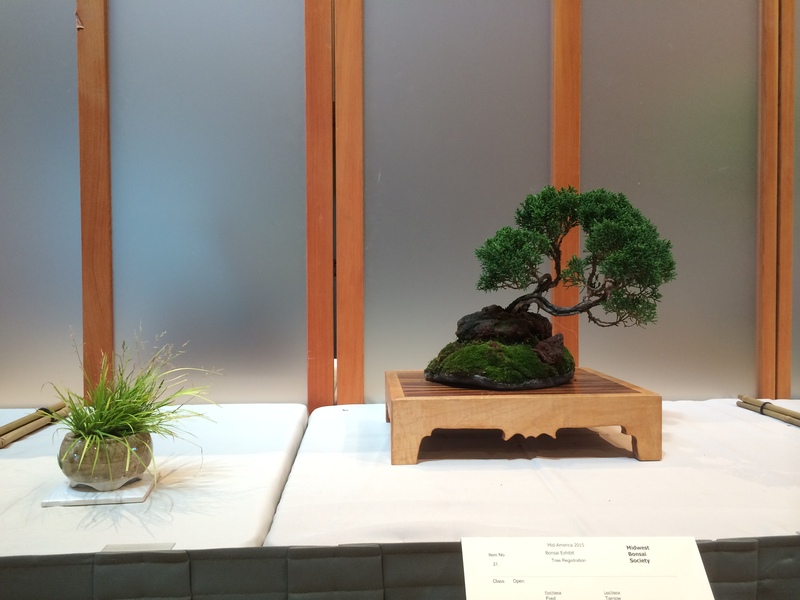 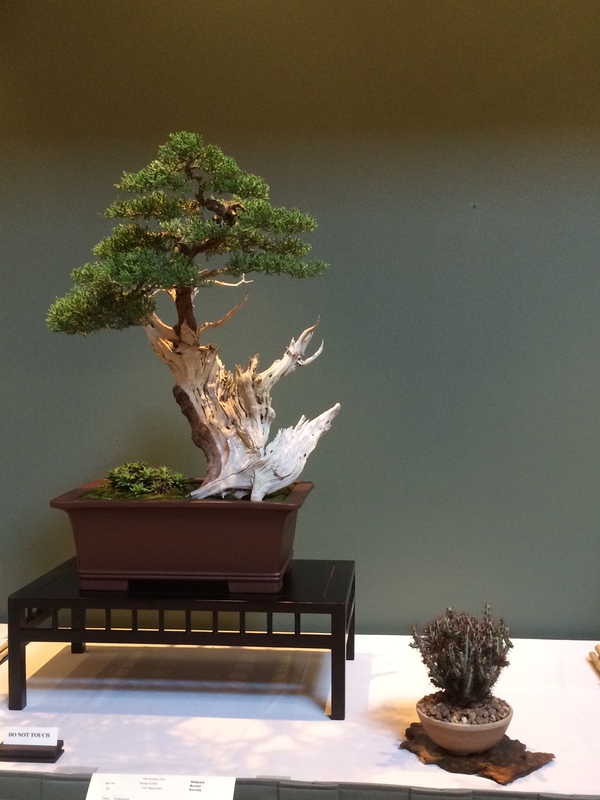 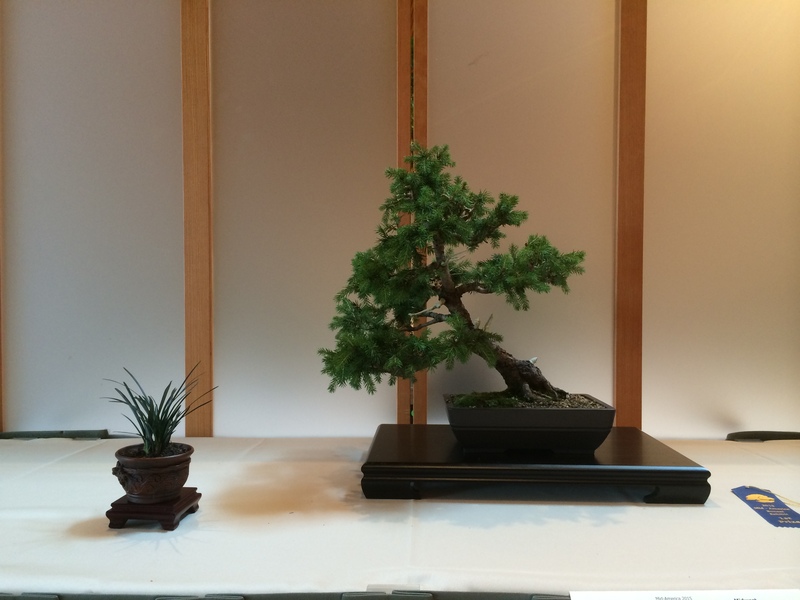 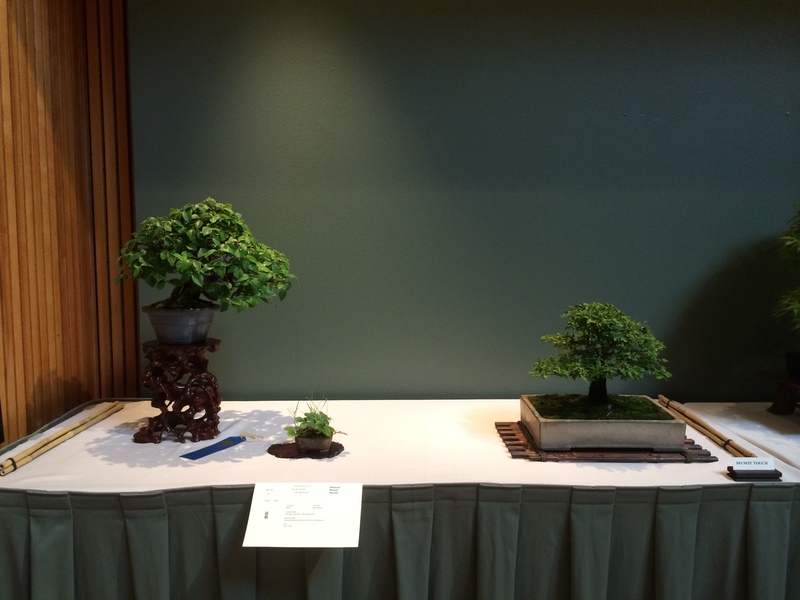 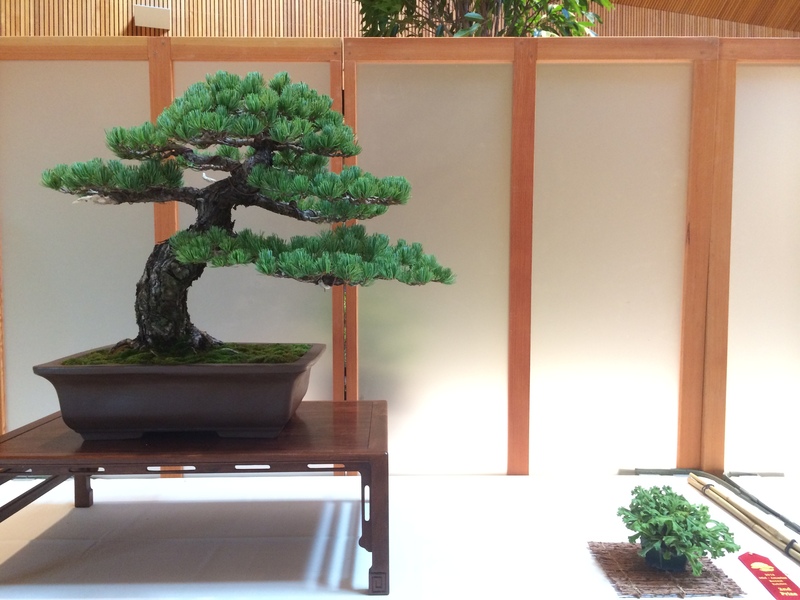 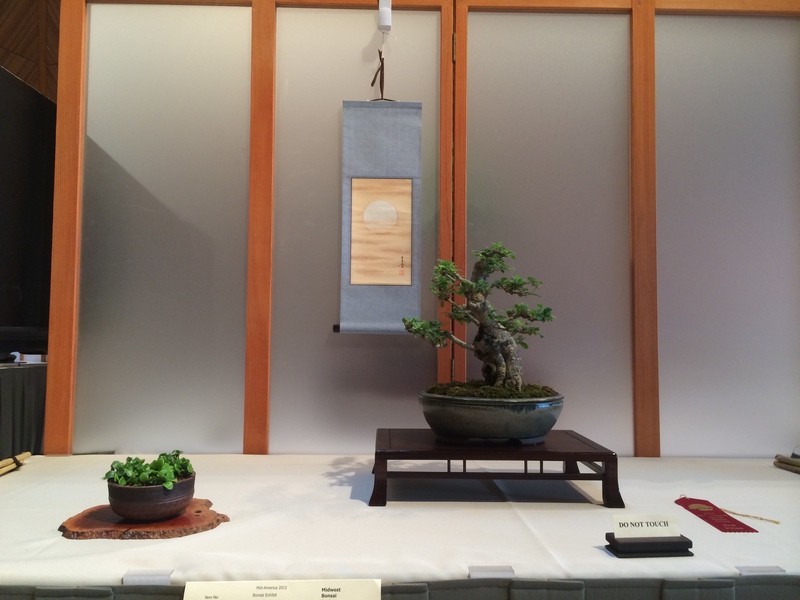 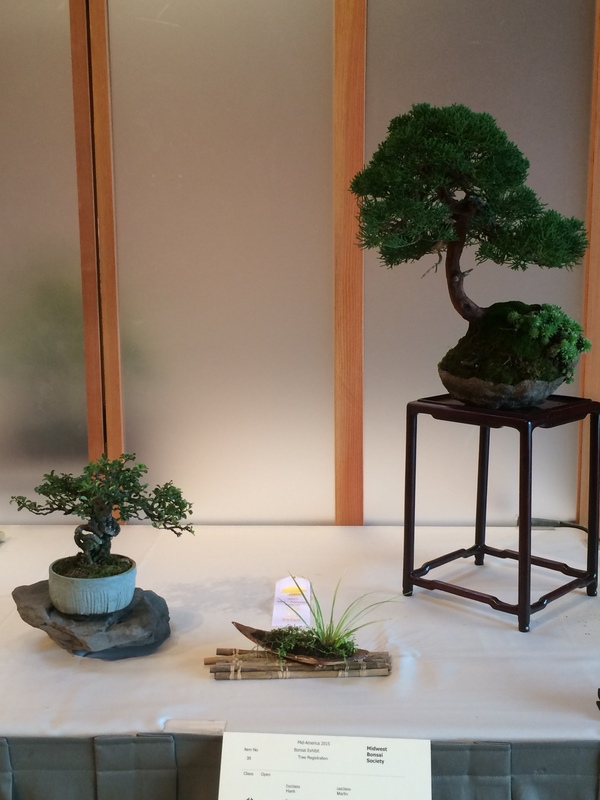 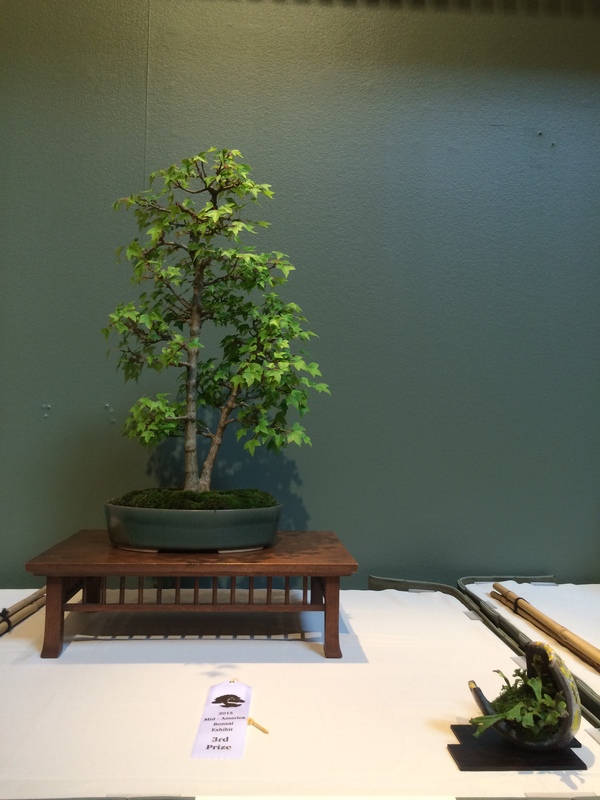 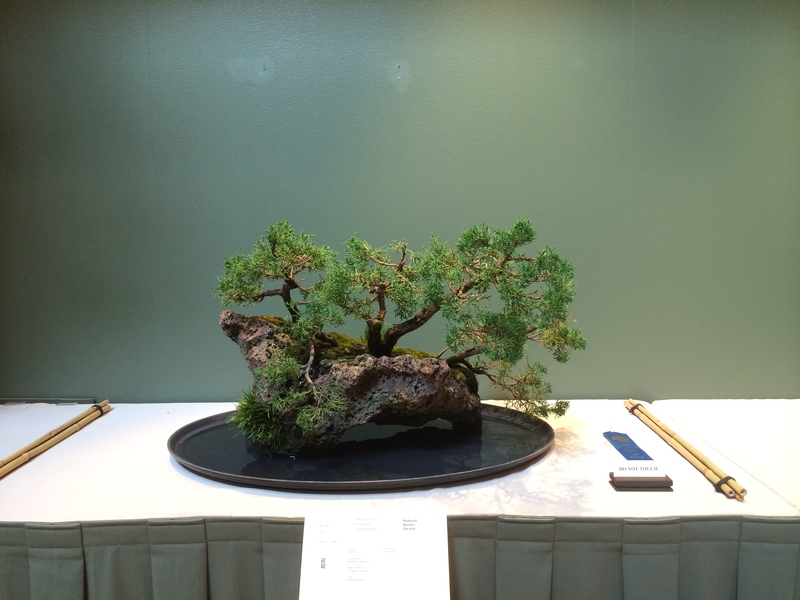 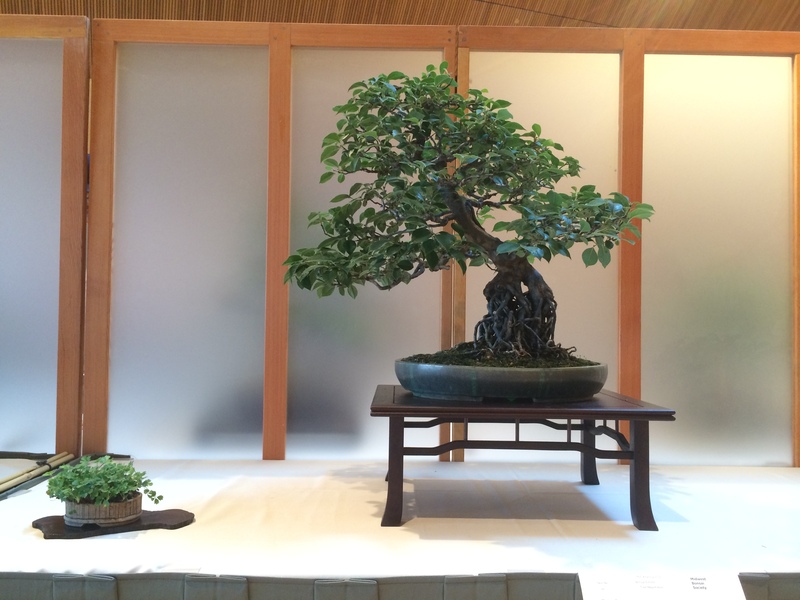 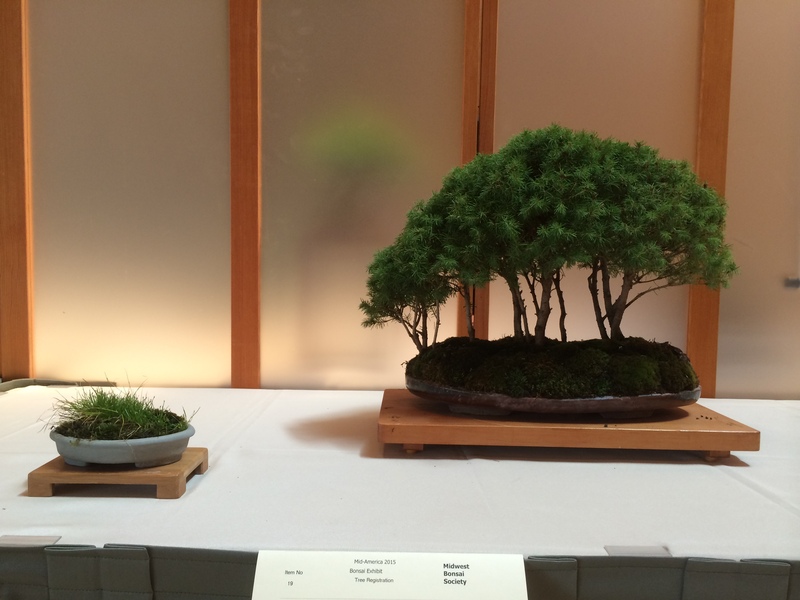 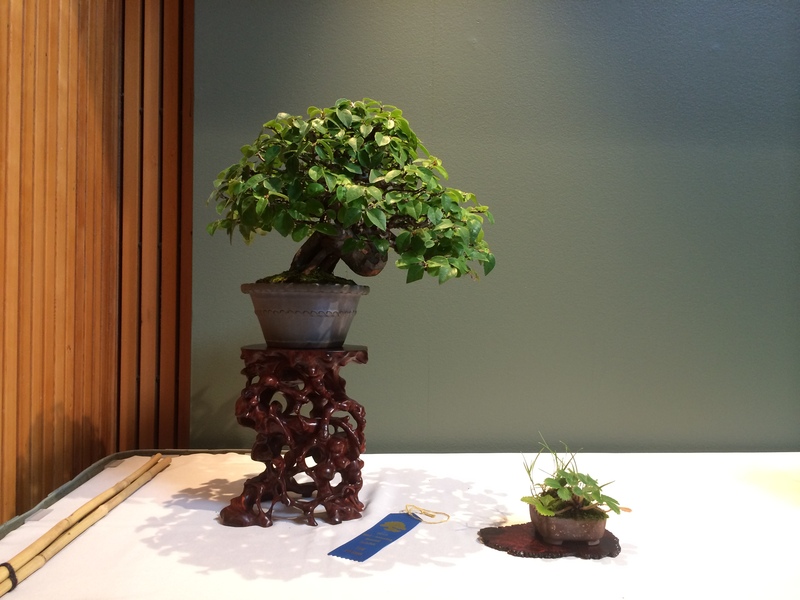 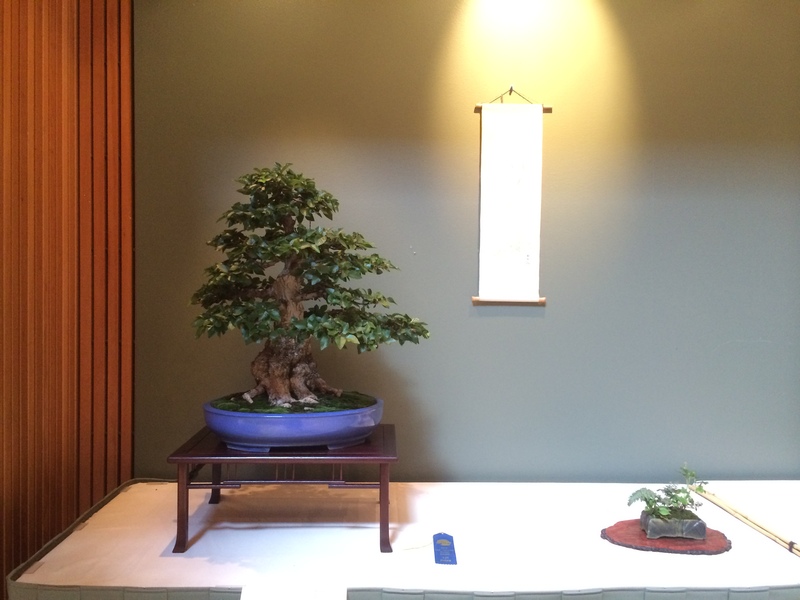 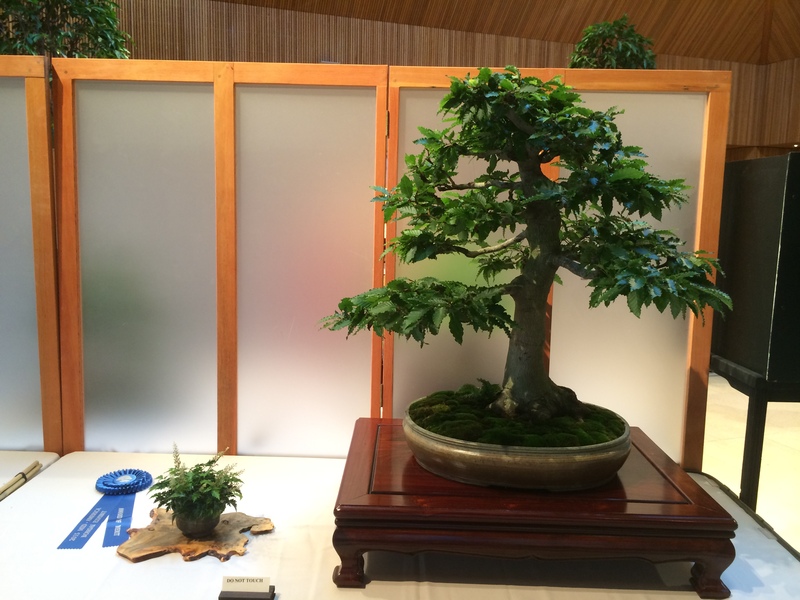 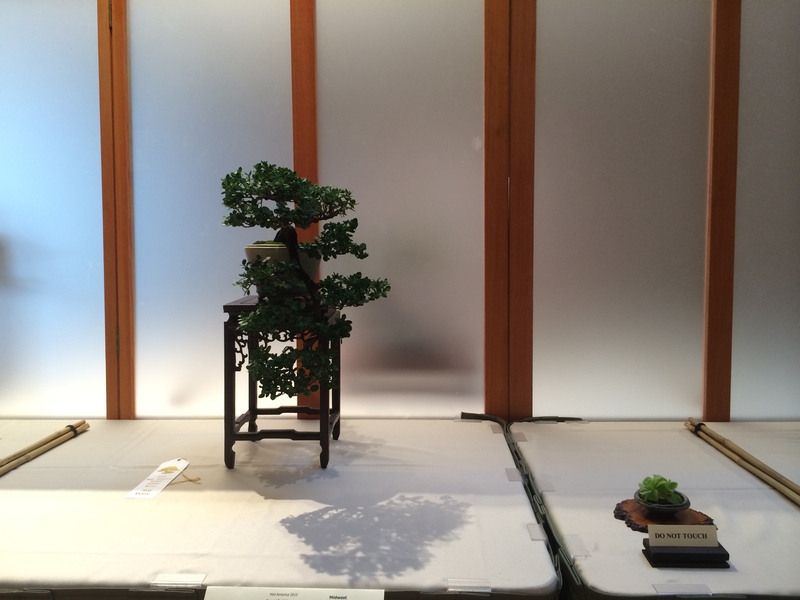 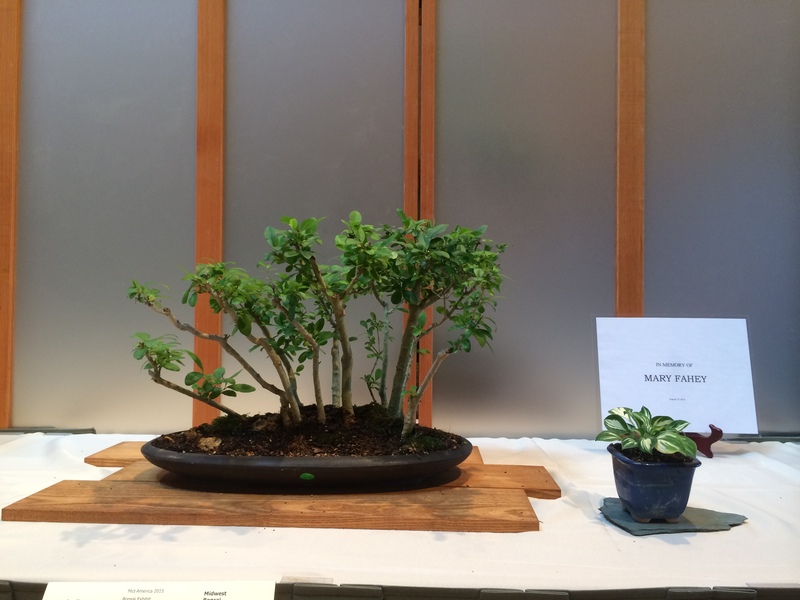 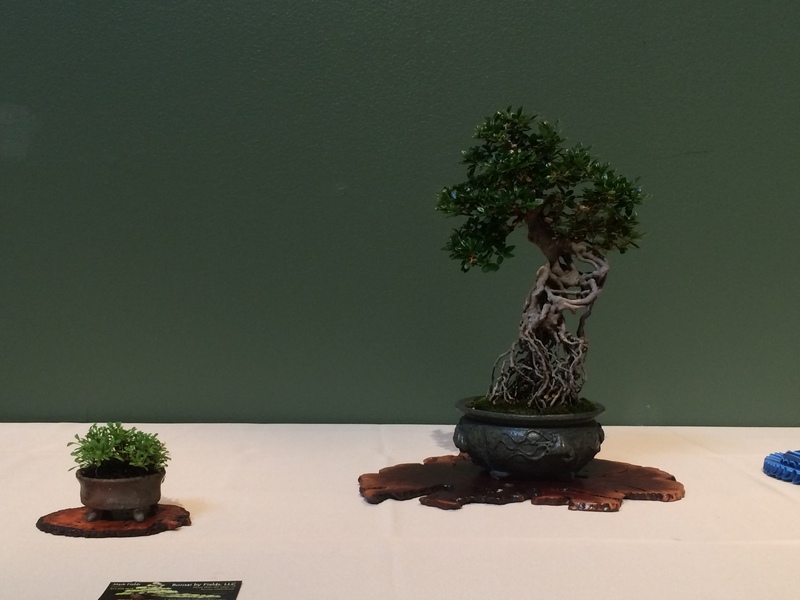 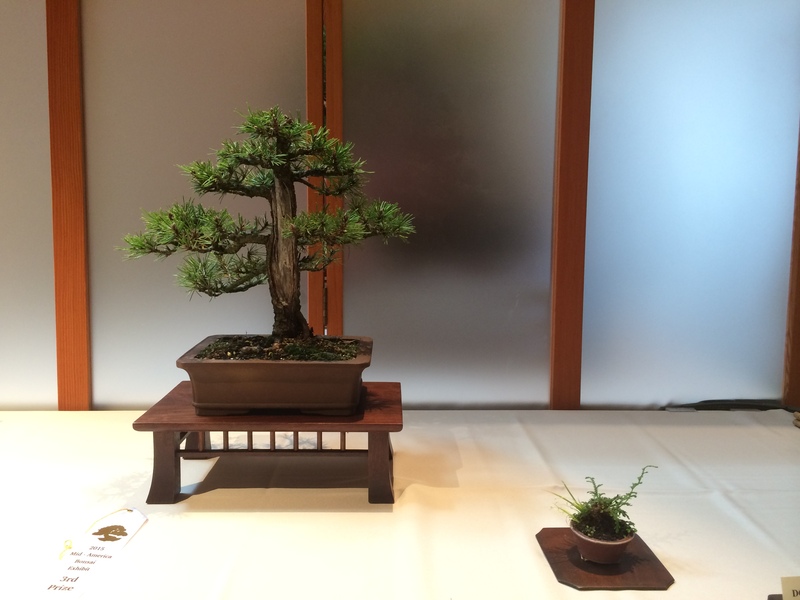 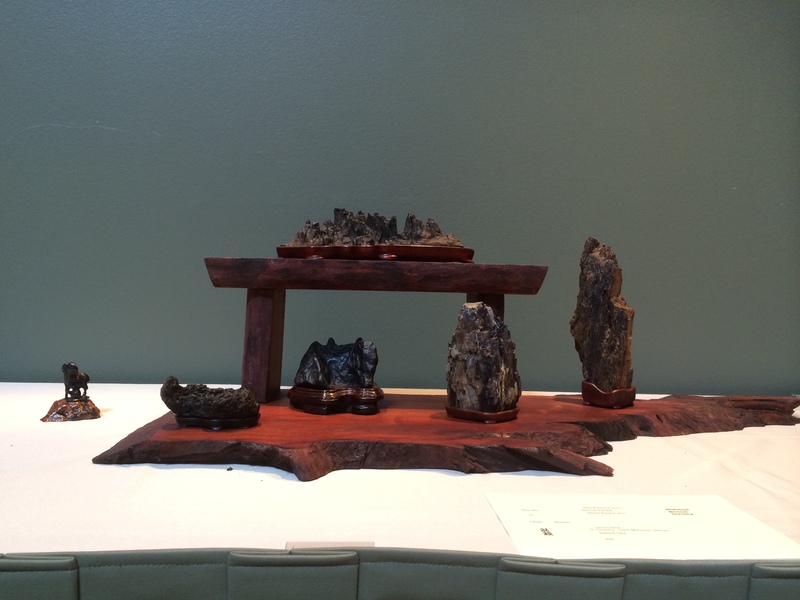 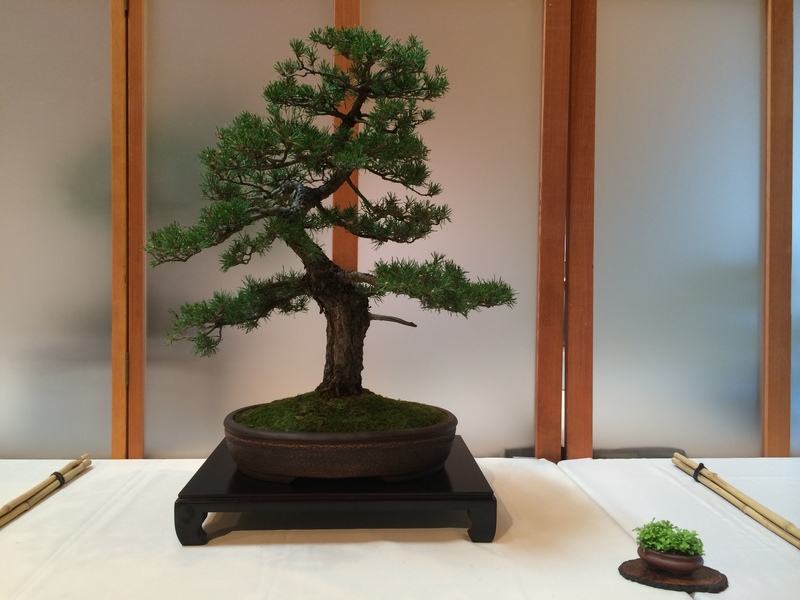 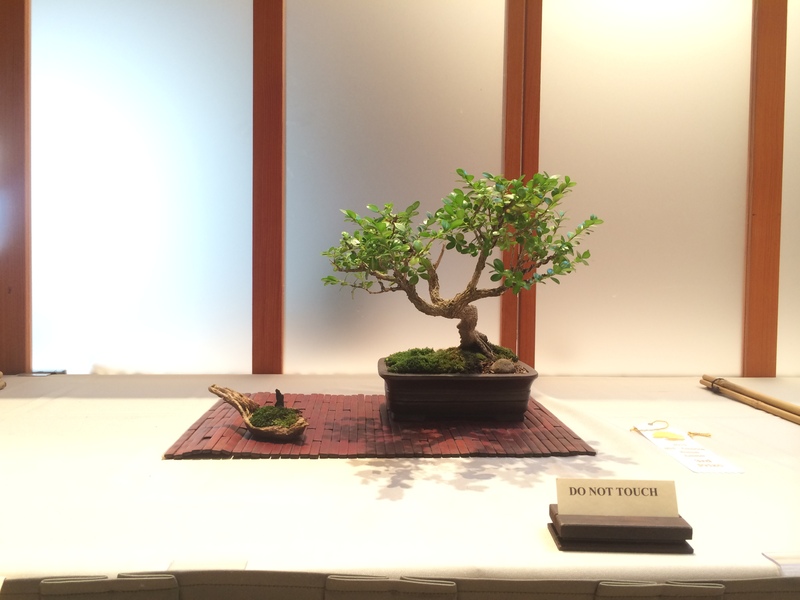 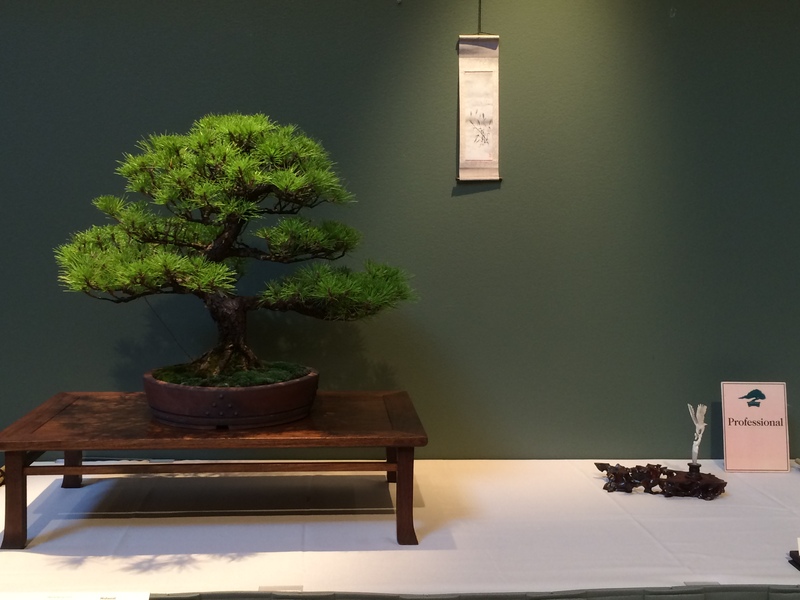 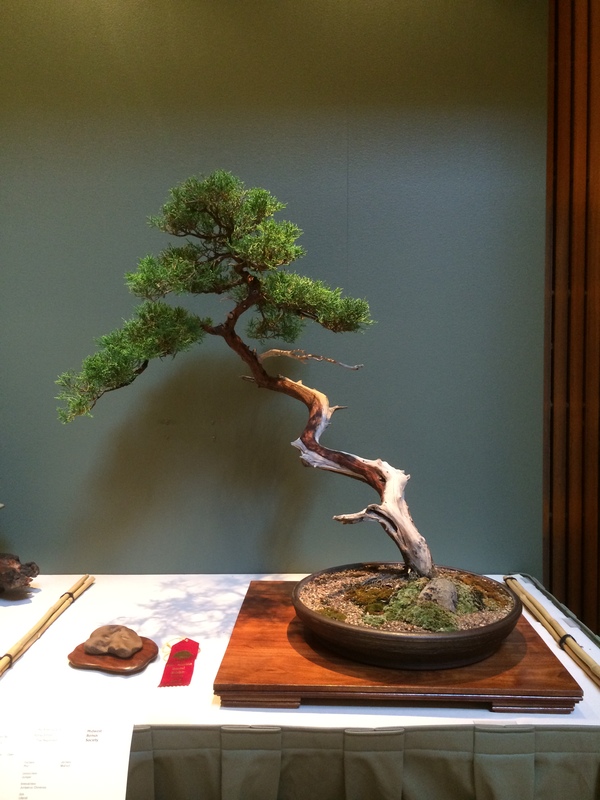 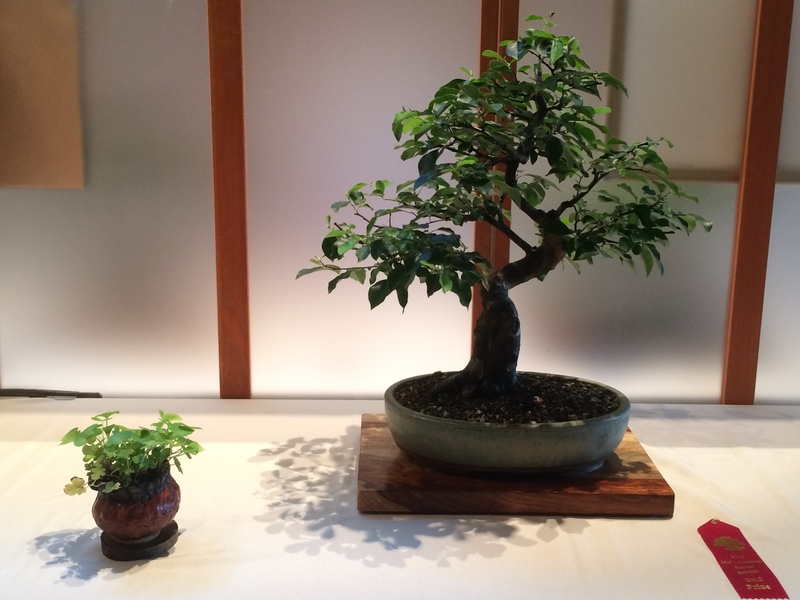 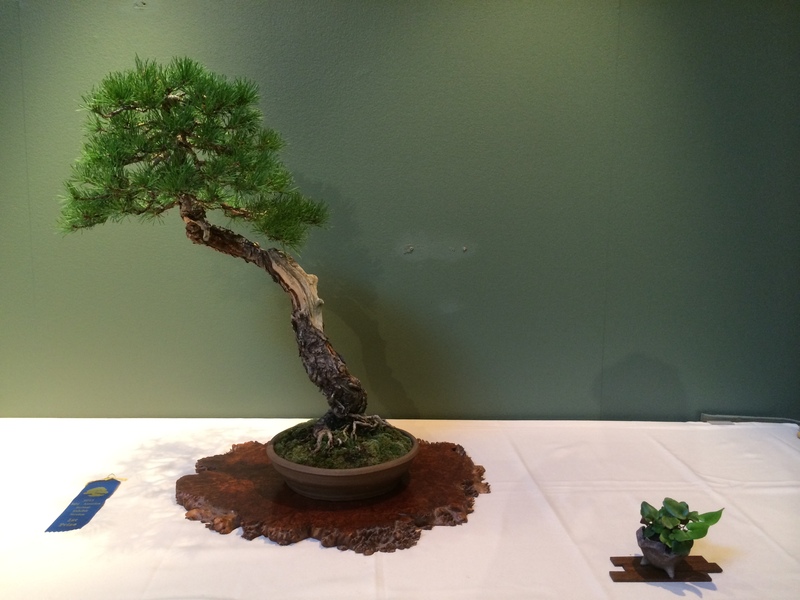 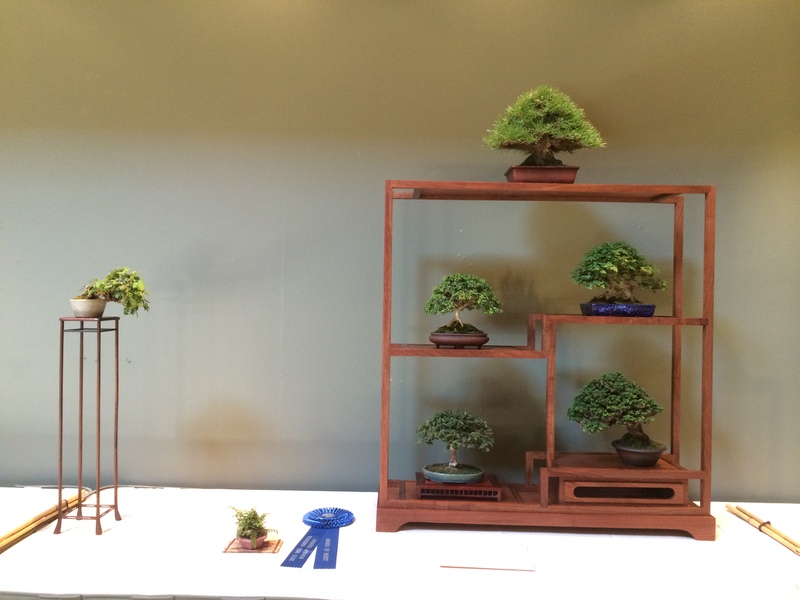 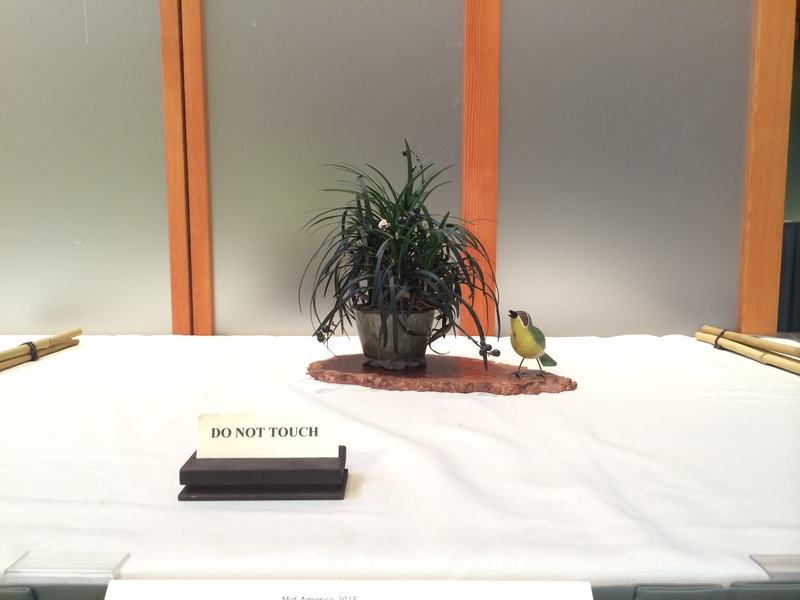 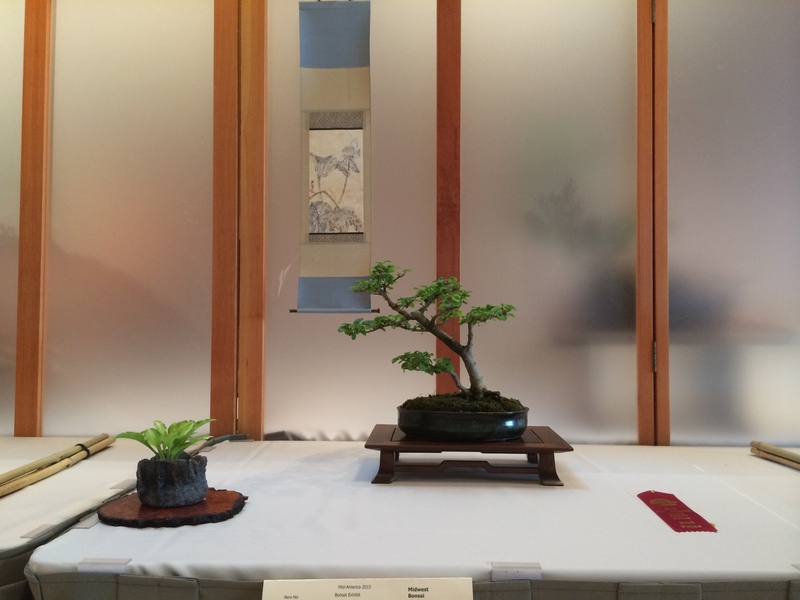 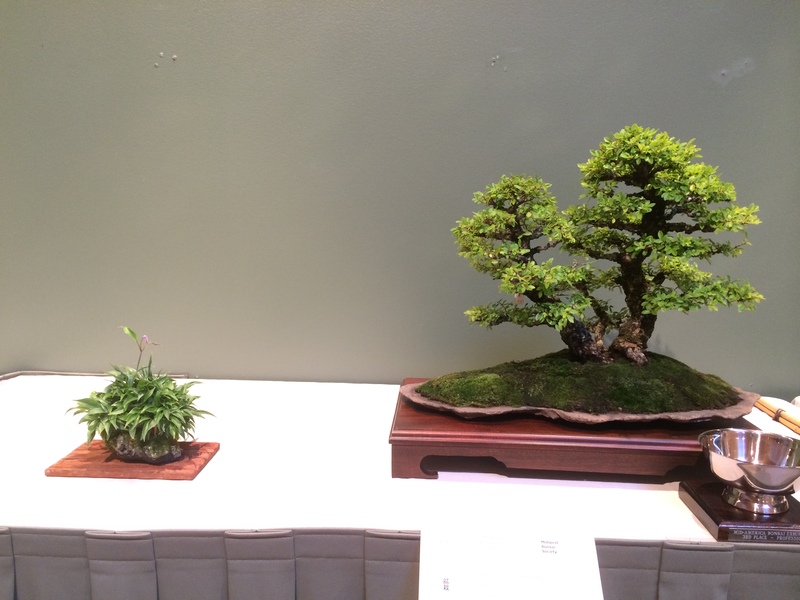 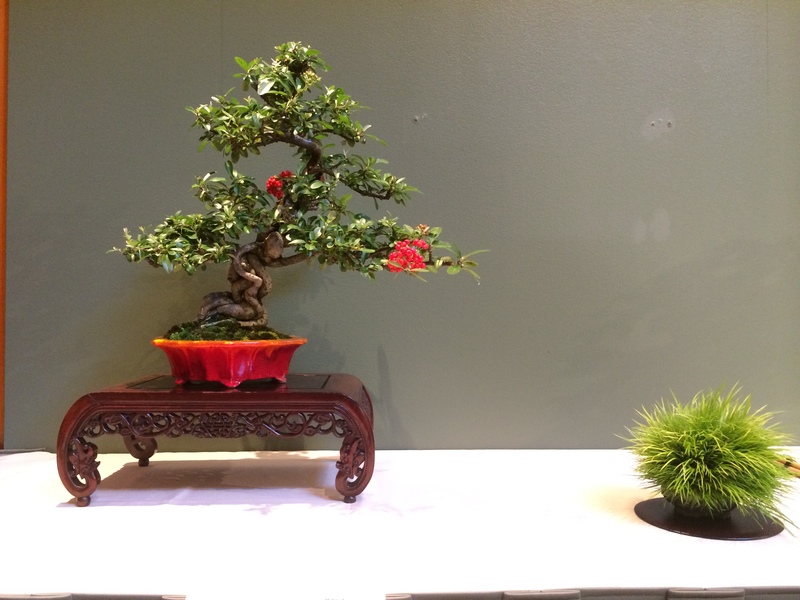 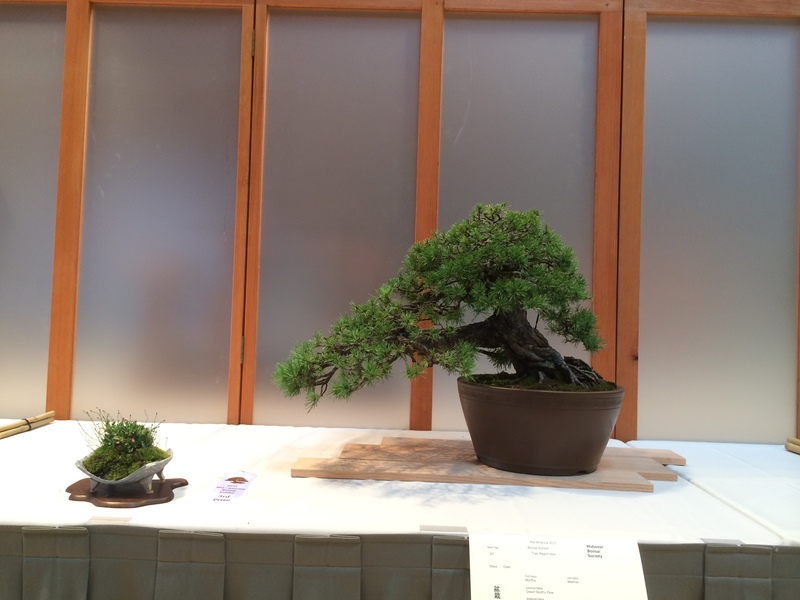 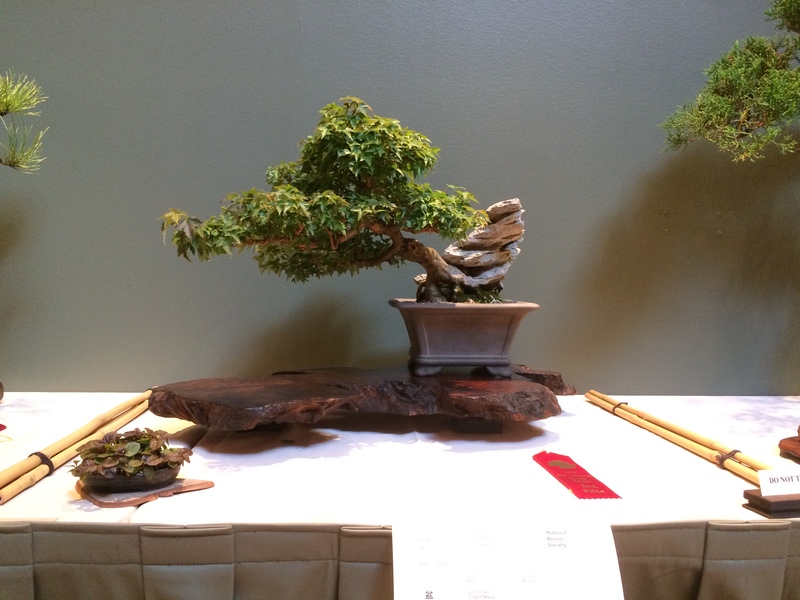 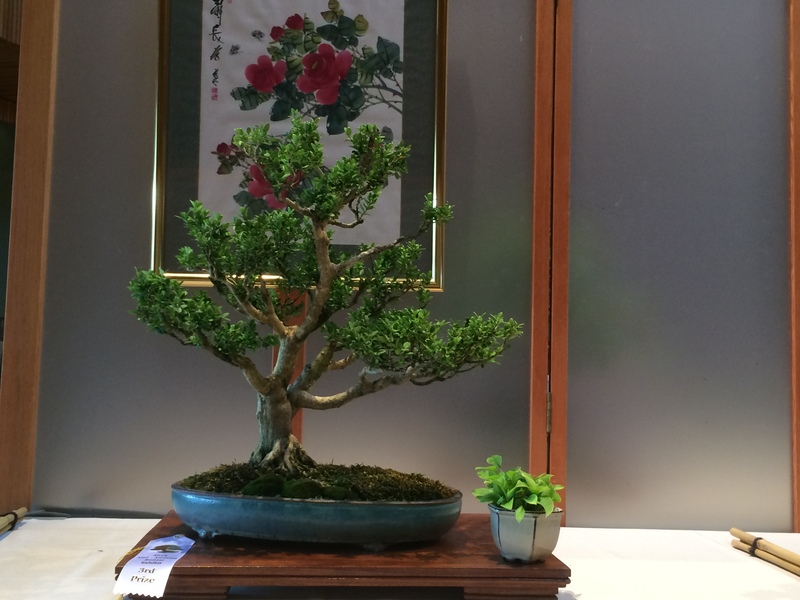 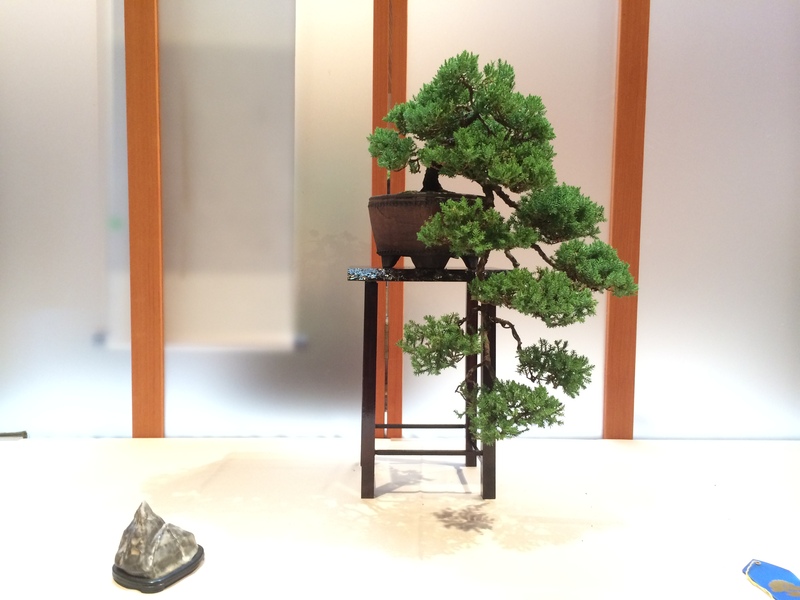 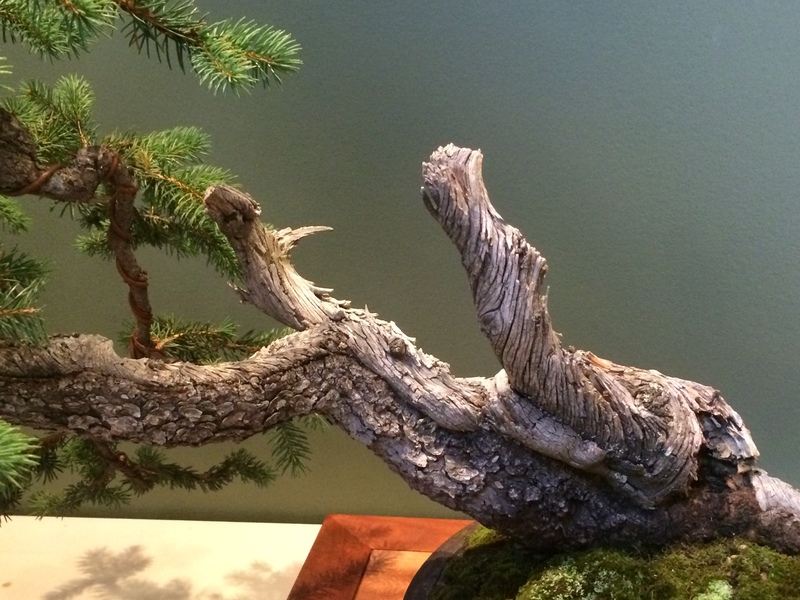 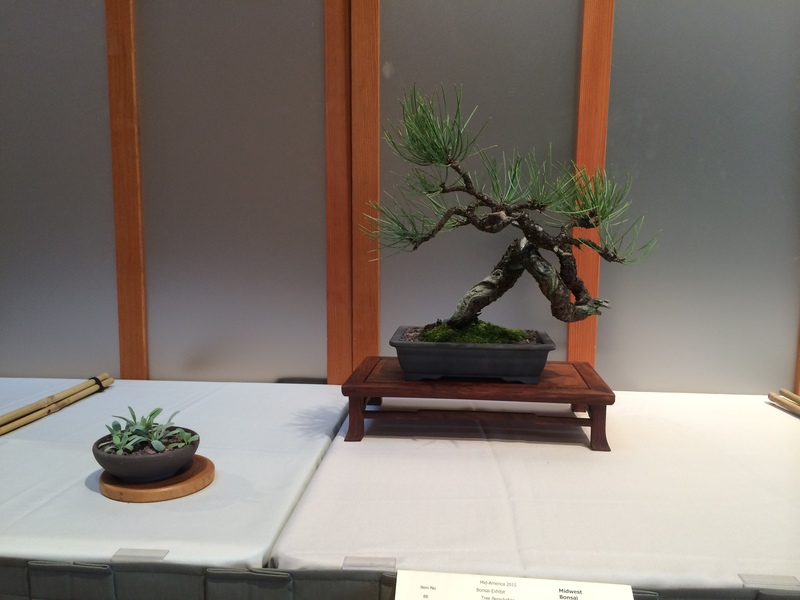 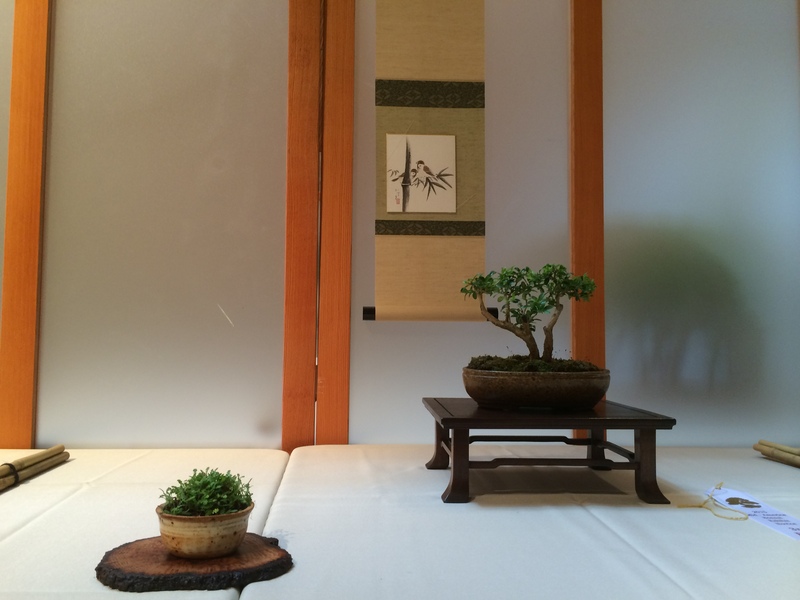 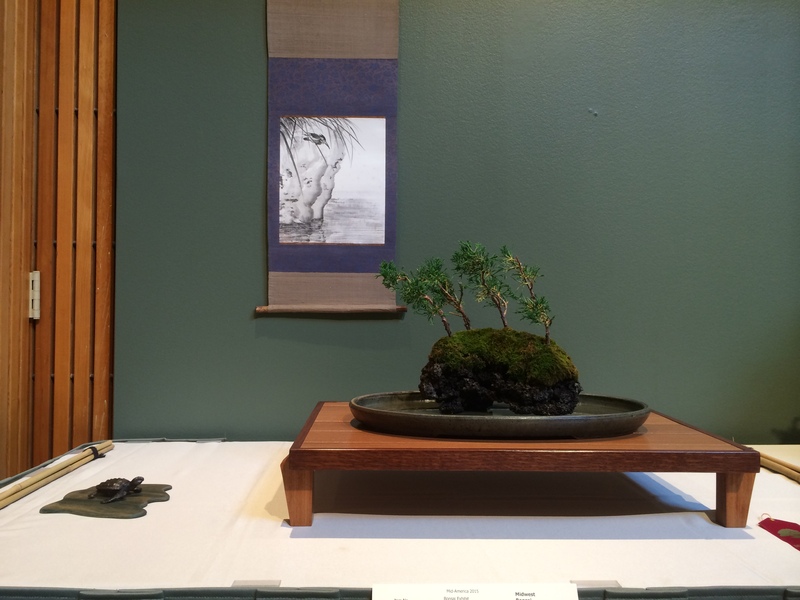 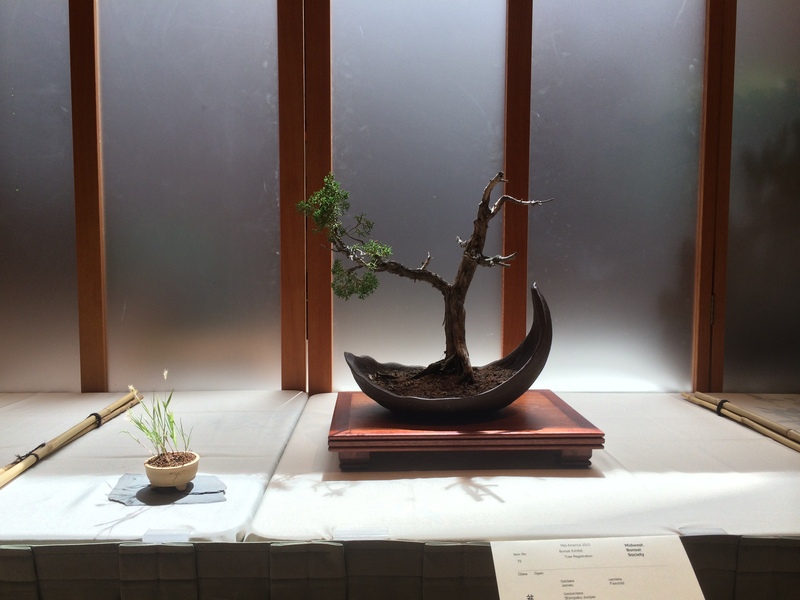 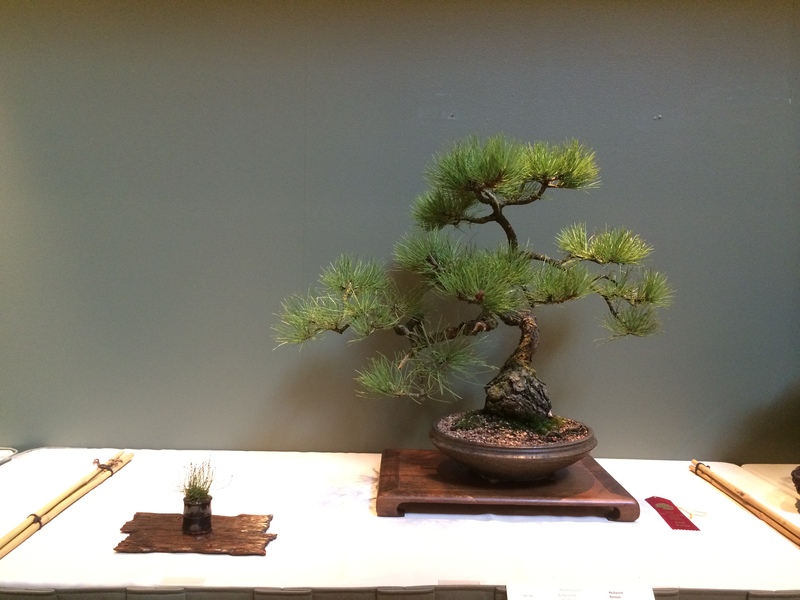 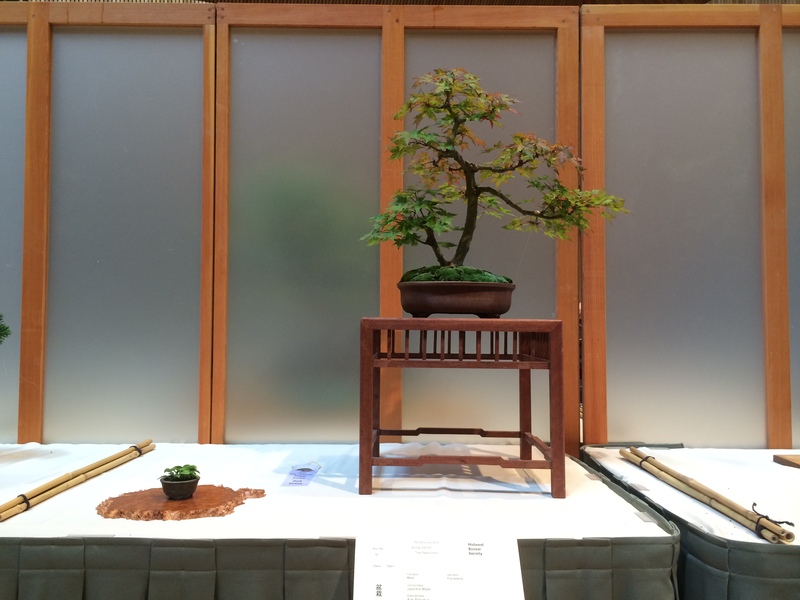 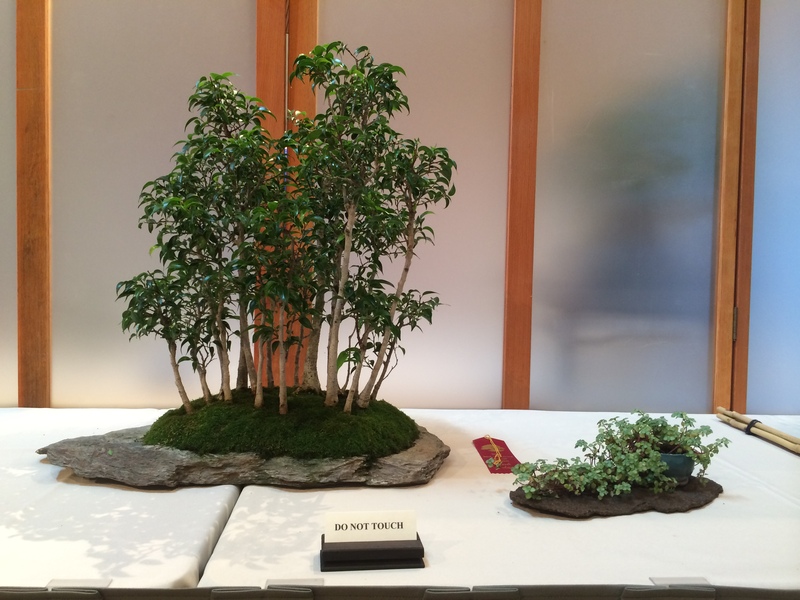 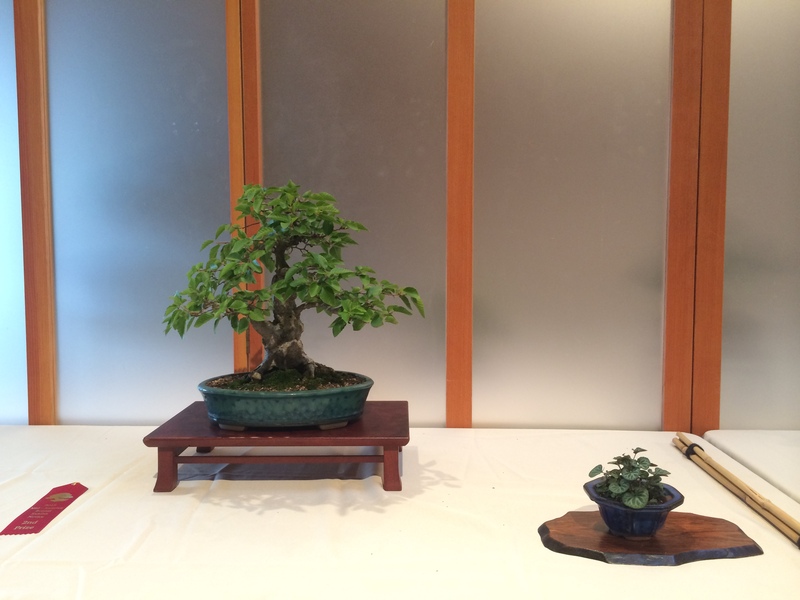 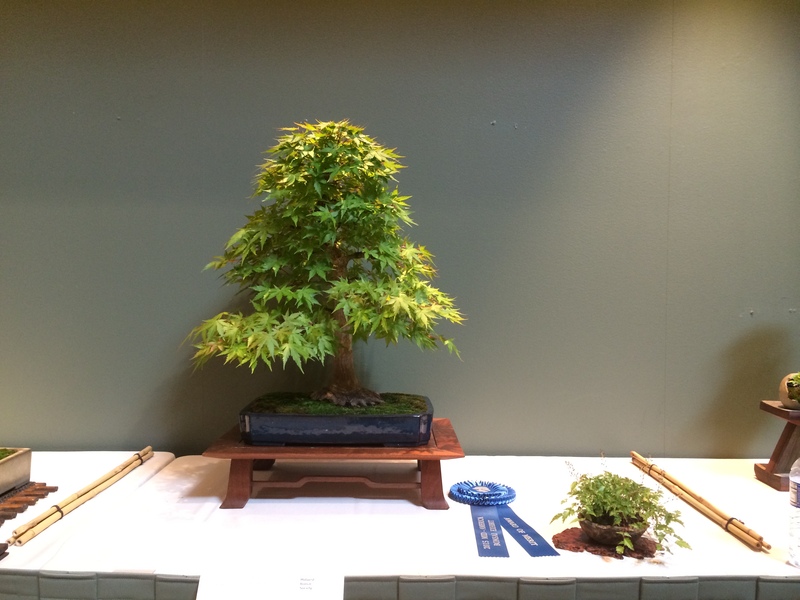 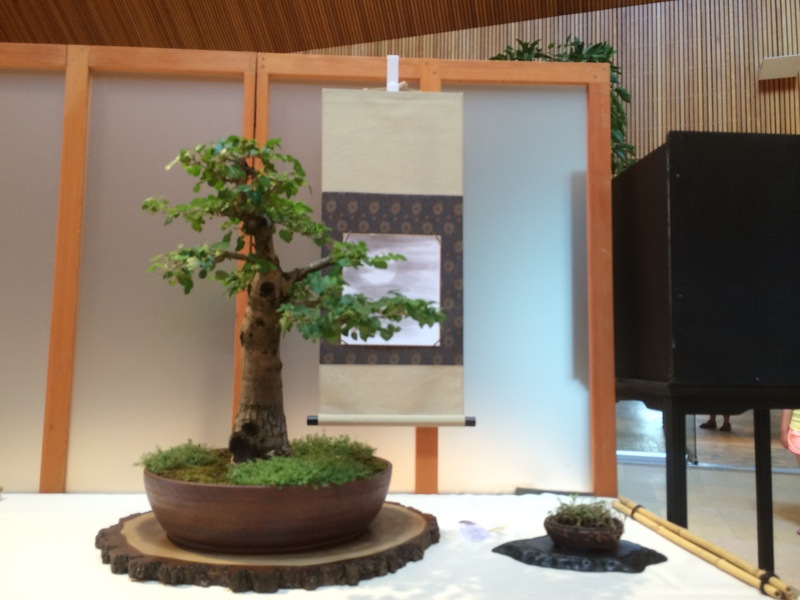 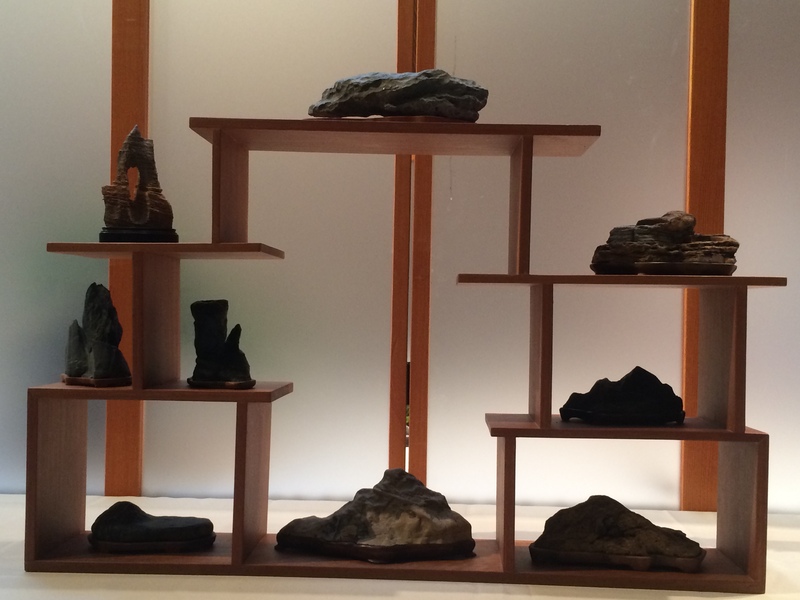 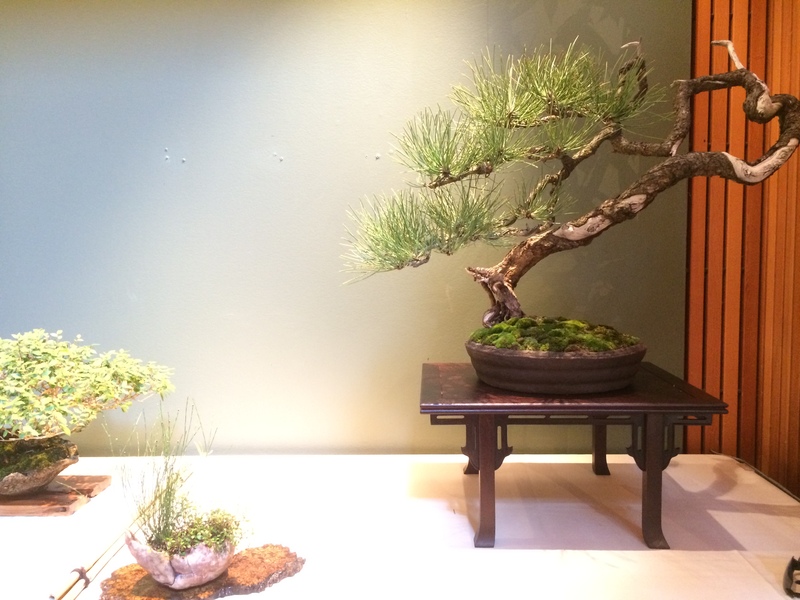 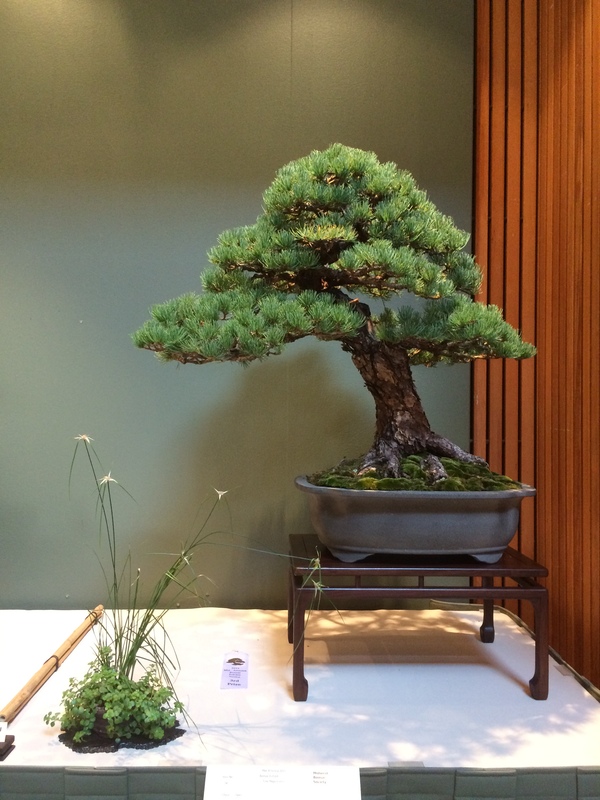 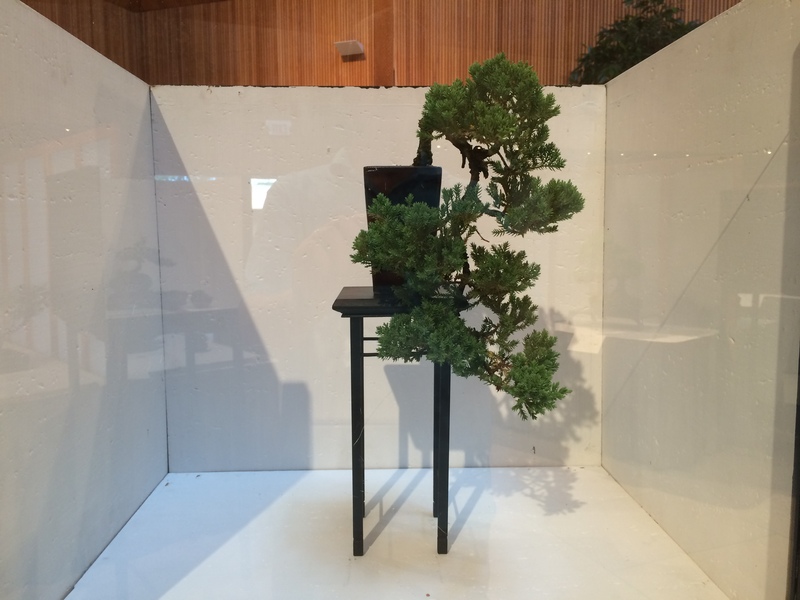 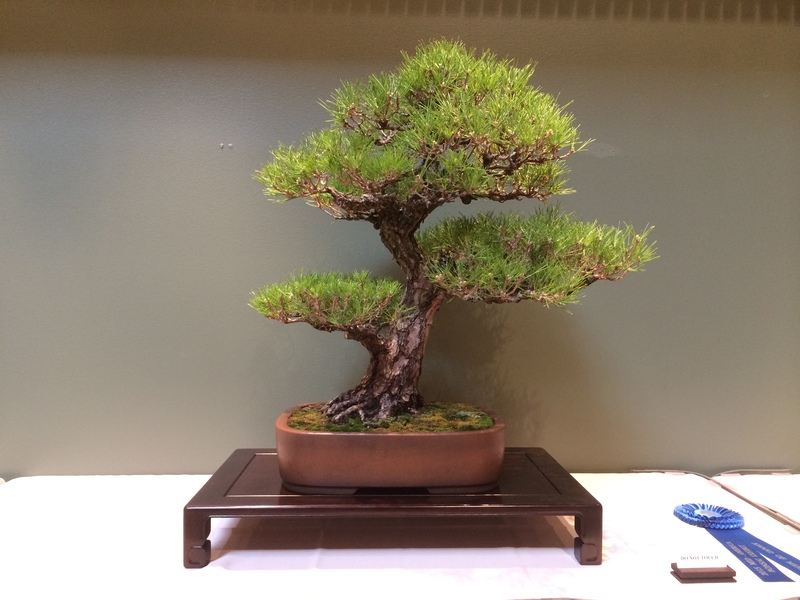 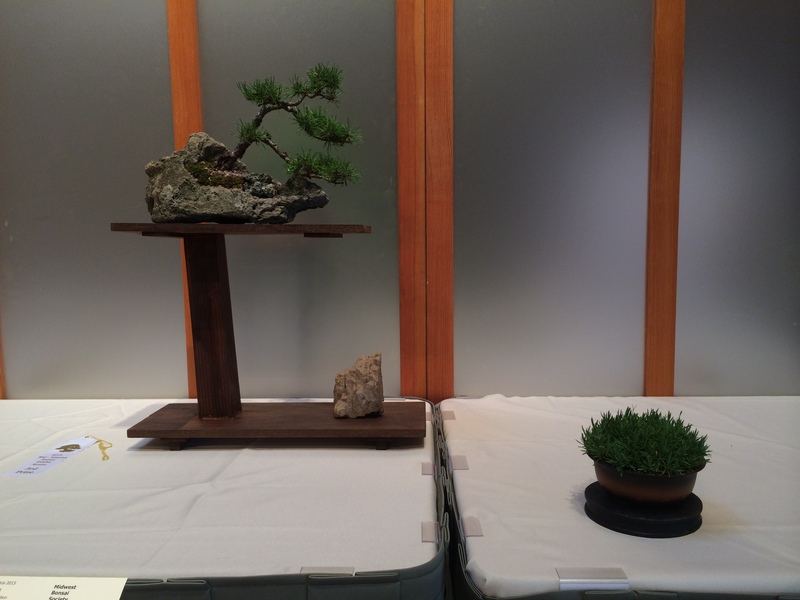 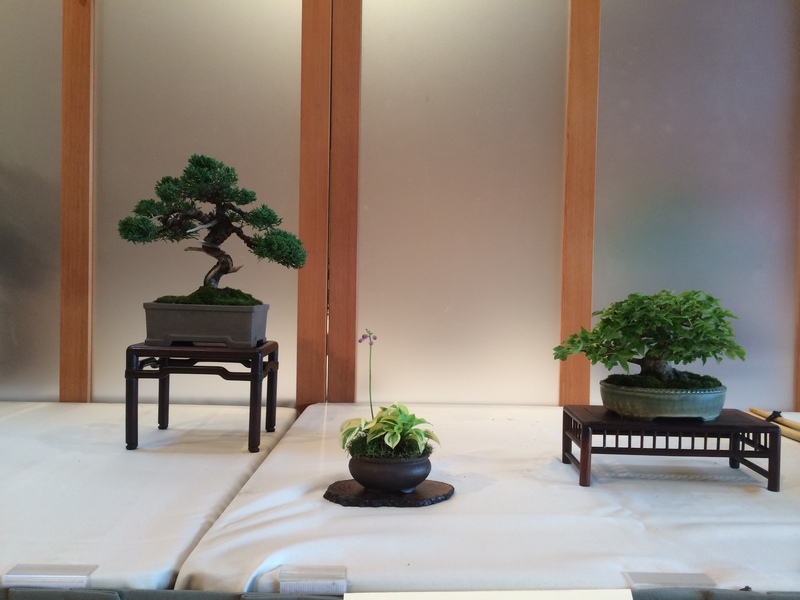 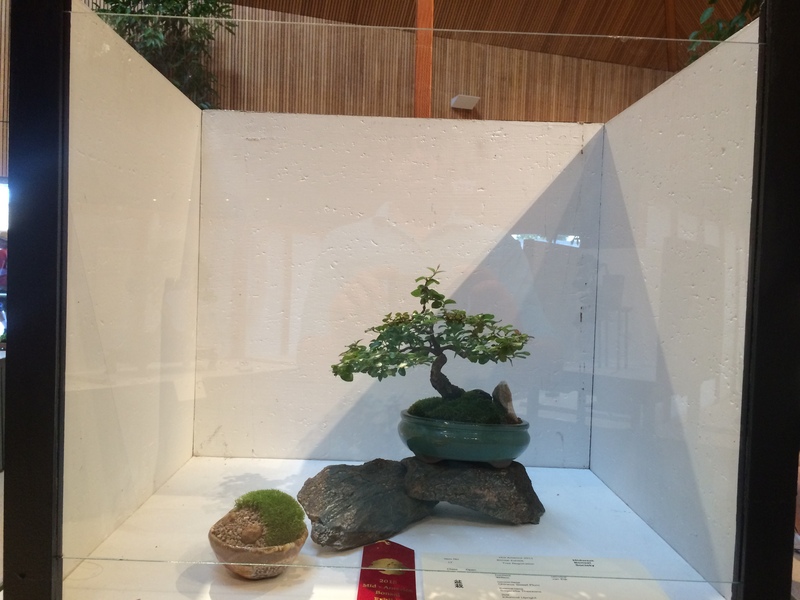 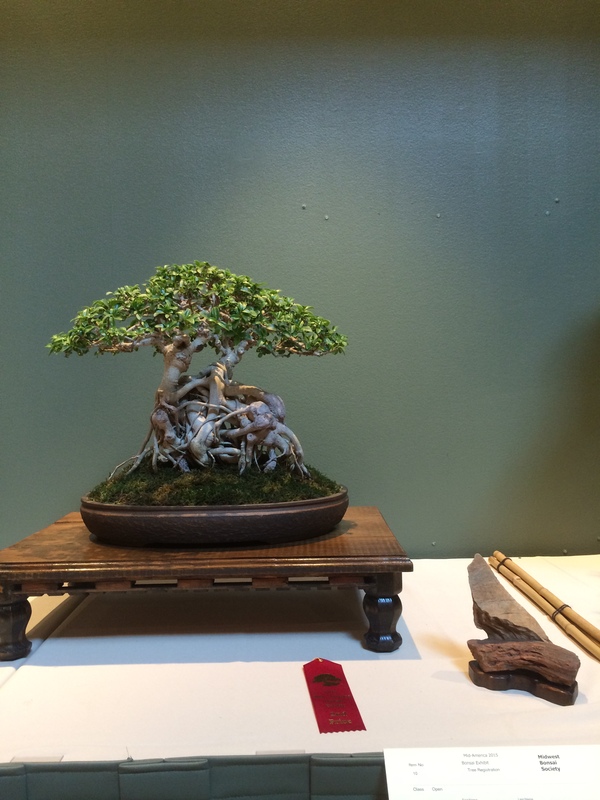 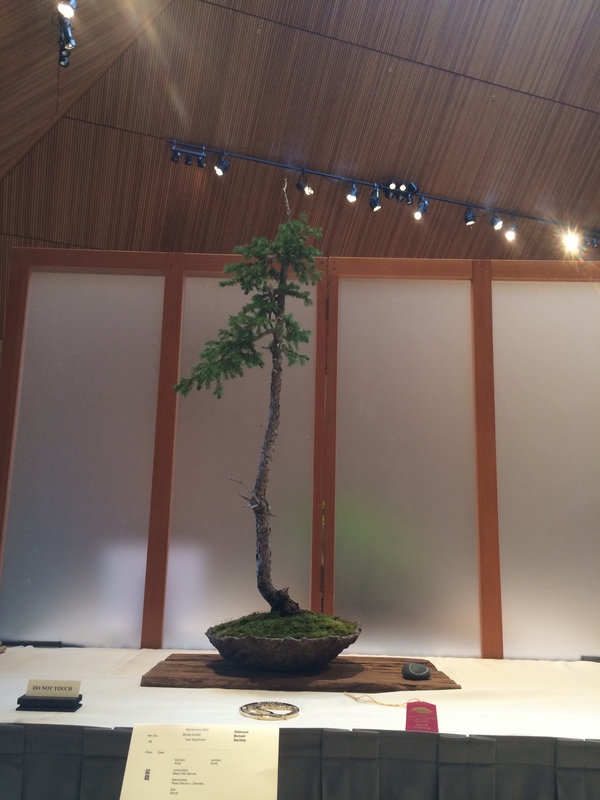 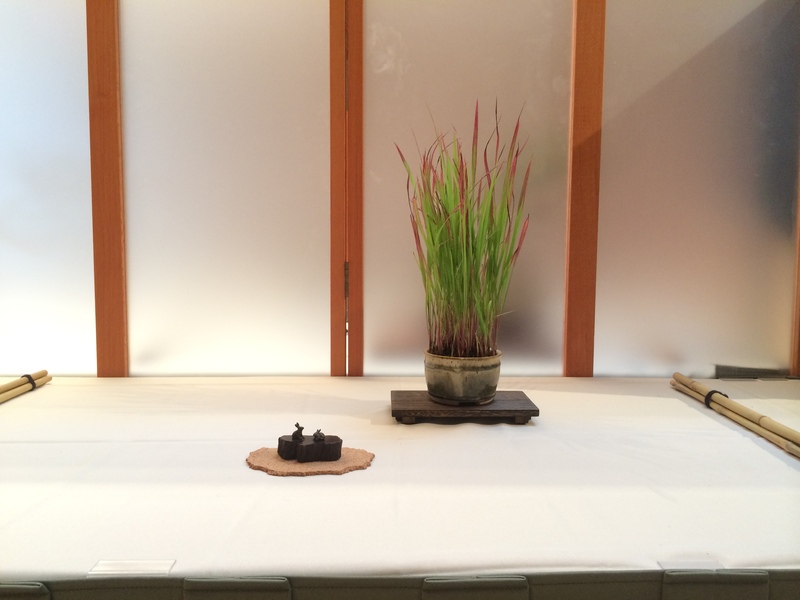 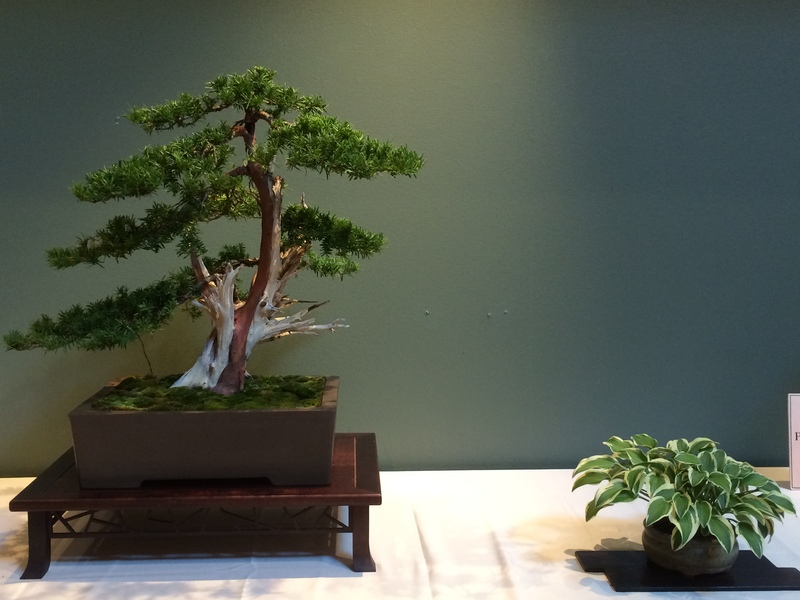 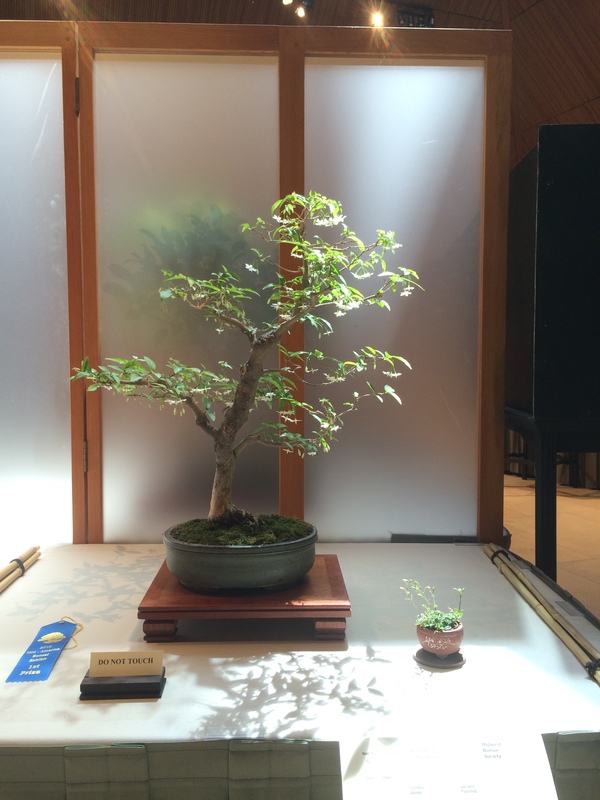 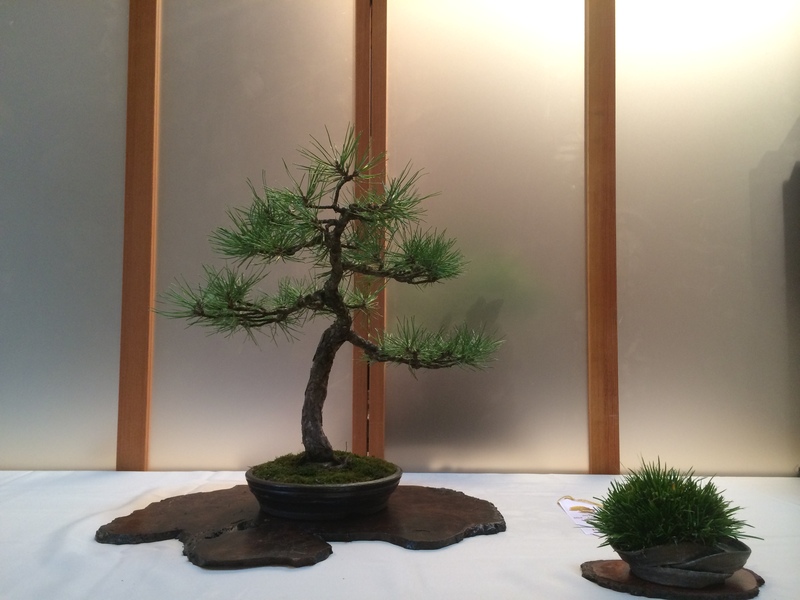 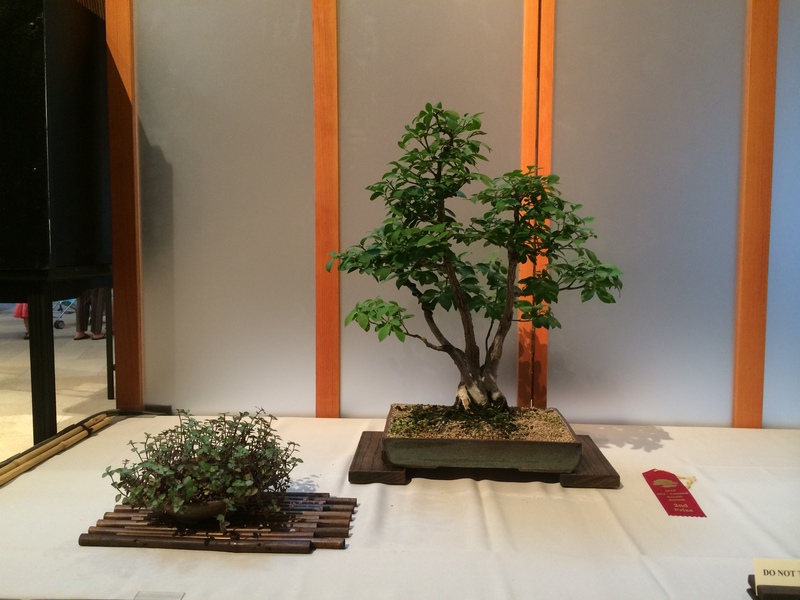 Gary Andes’s three point display with a Trident Maple over a wonderful rock took Best in Show. 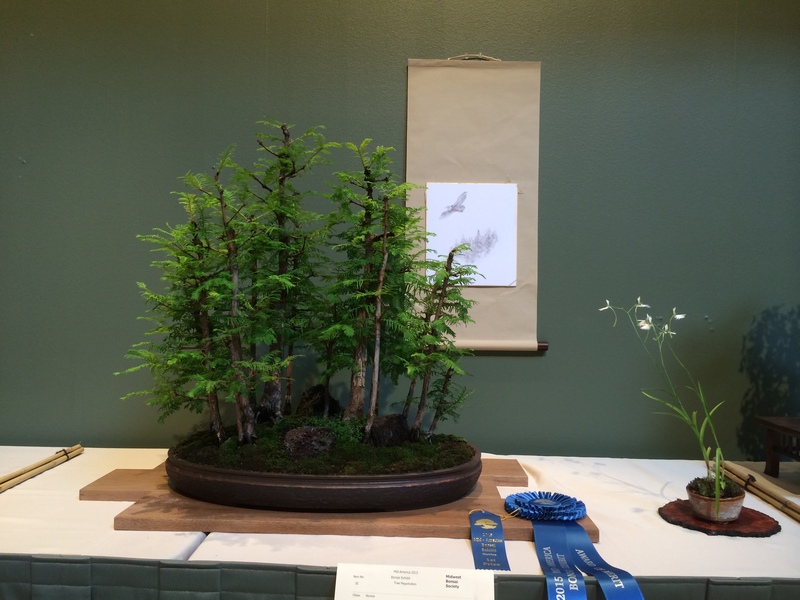 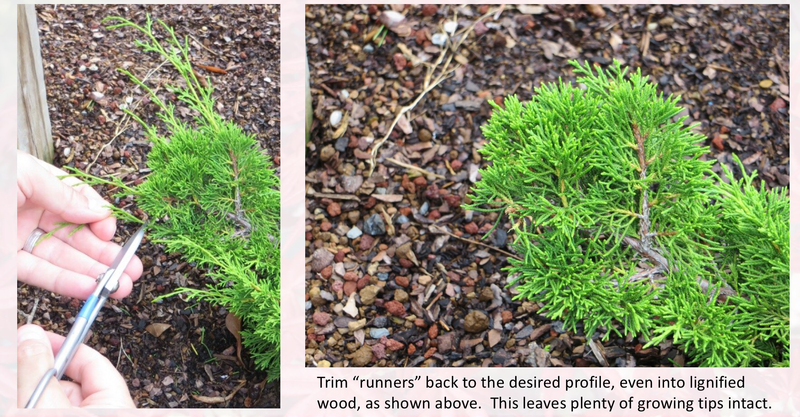 Bill Valavanis’s Larch forest took 1st Place in the Professional category. 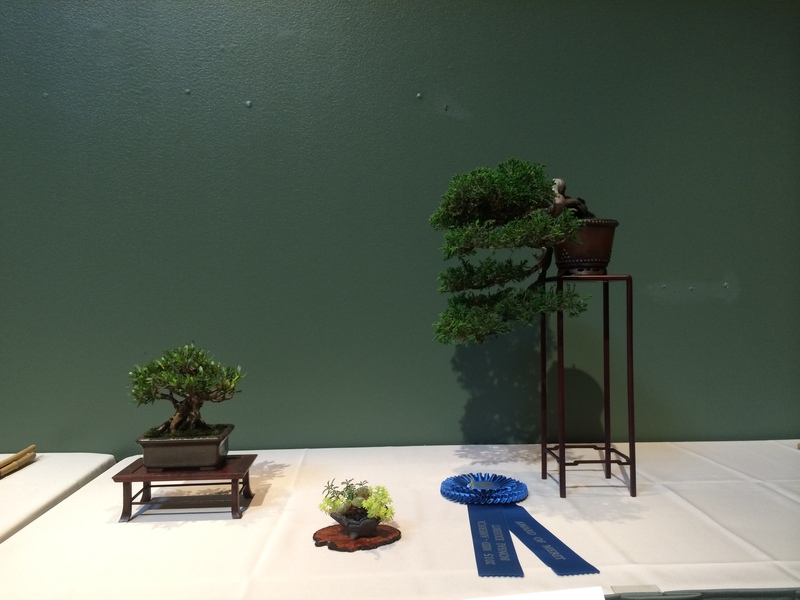 The other trees were fantastic as well, although my photography is poor due to my lack of photography knowledge and some funny lighting.